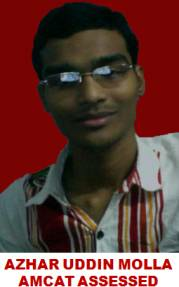 I did my B. 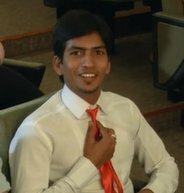 Tech in Computer Science from RNSIT. 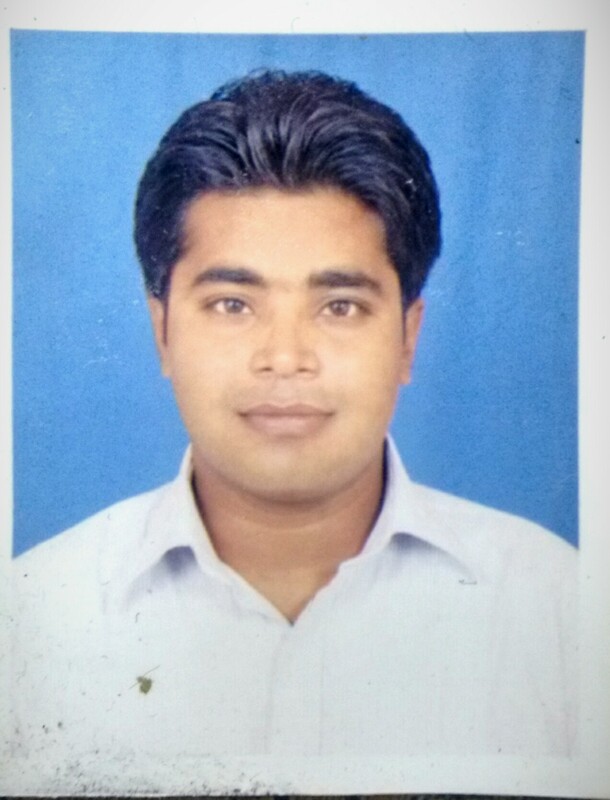 After pursuing a diploma in Computer Science I opted for Bachelors in Computers as I had a keen interest to pursue a career in the /â€˜programming industry/â€™ â€“ the I.T industry. 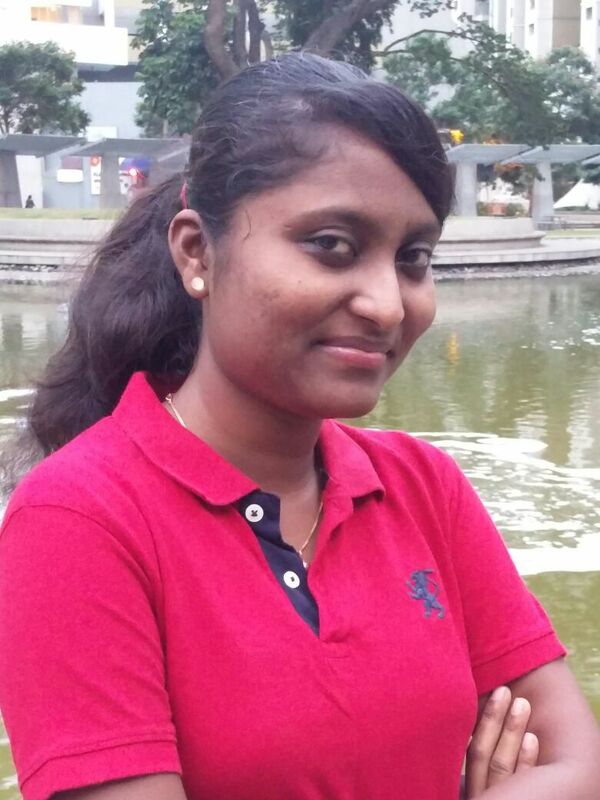 Nethravathi: I did my B. 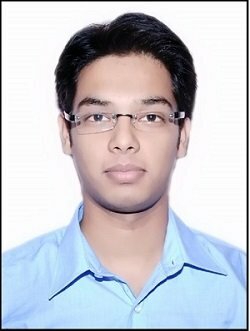 Tech in Computer Science from RNSIT. 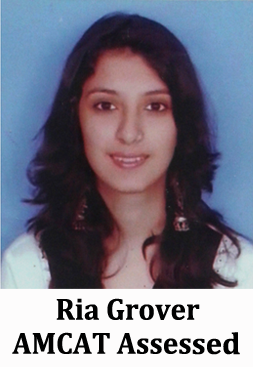 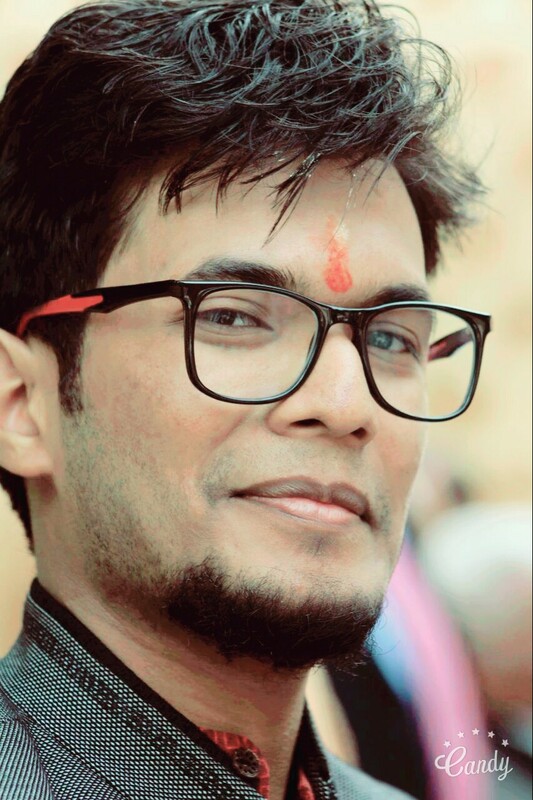 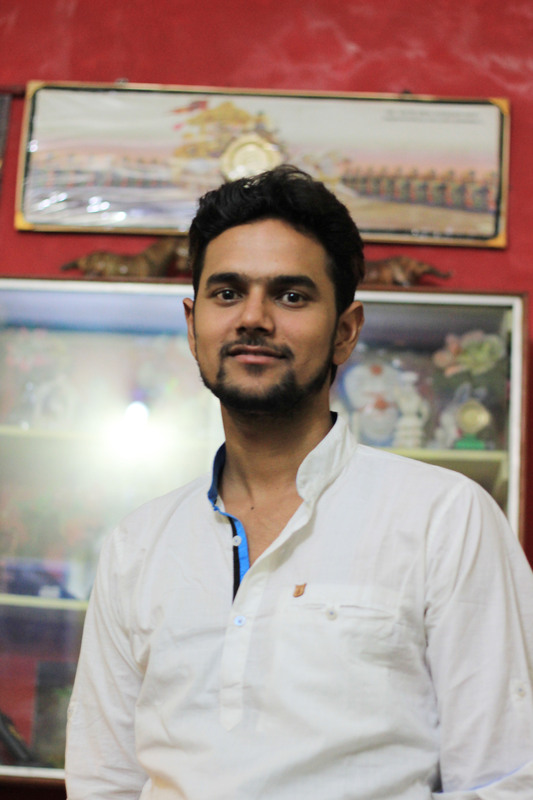 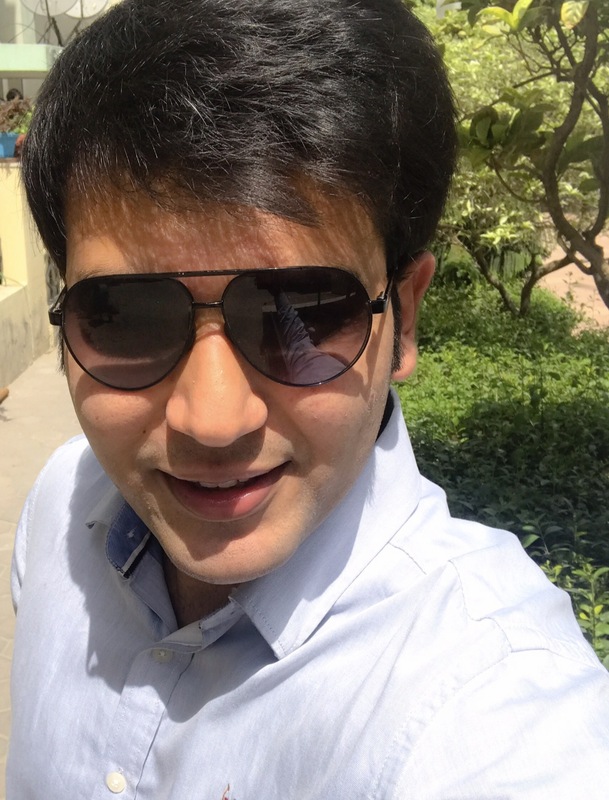 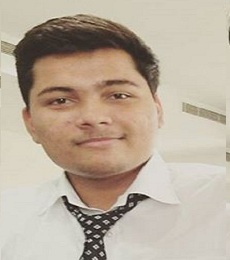 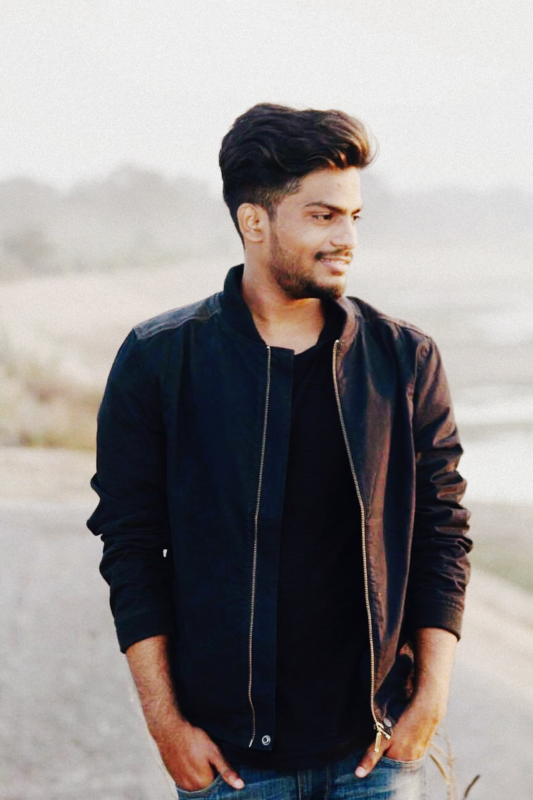 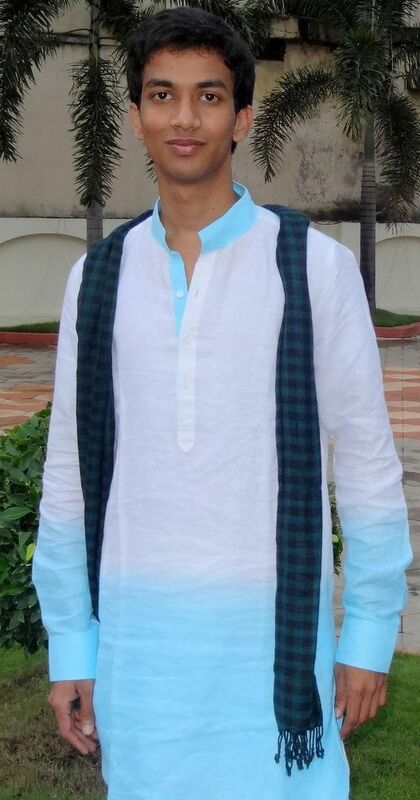 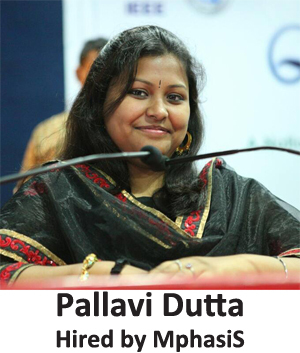 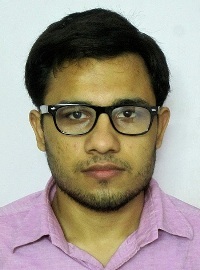 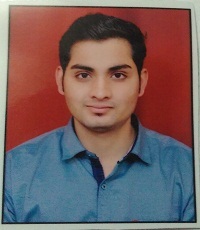 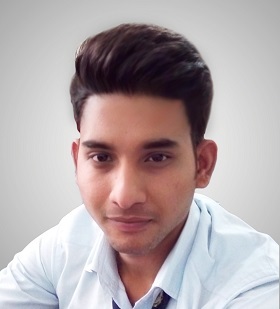 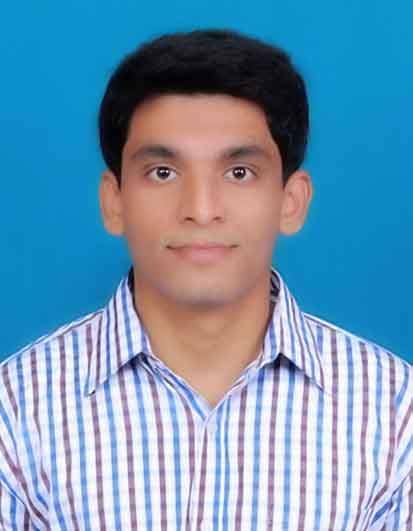 After pursuing a diploma in Computer Science I opted for Bachelors in Computers as I had a keen interest to pursue a career in the 'Programming industry'-the I.T industry. 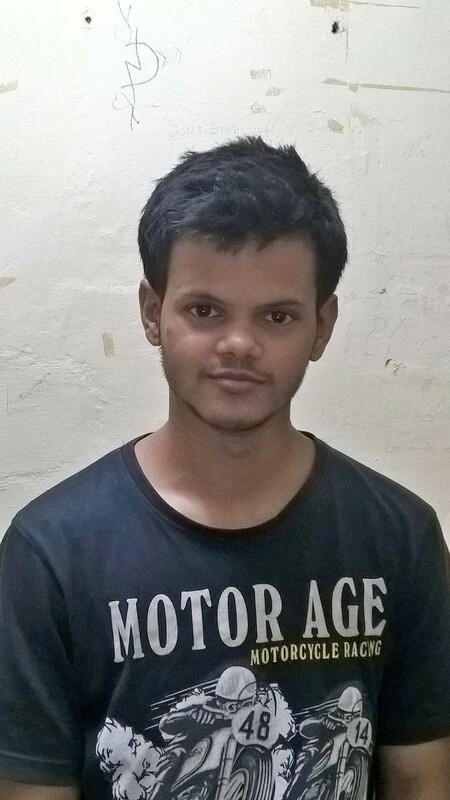 Aspiring Minds: When did you decide to appear for the AMCAT – at the campus or at one of our test centres? 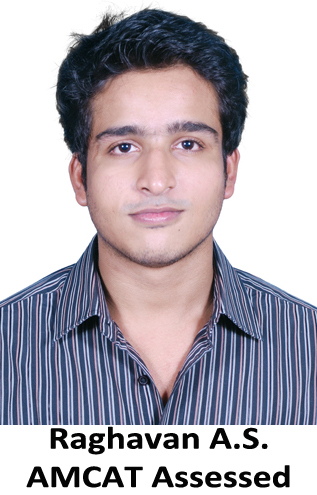 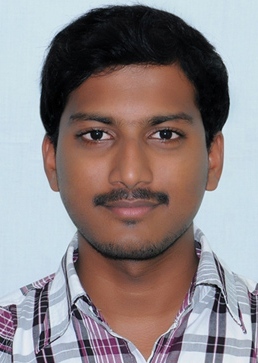 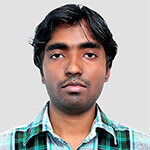 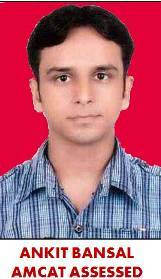 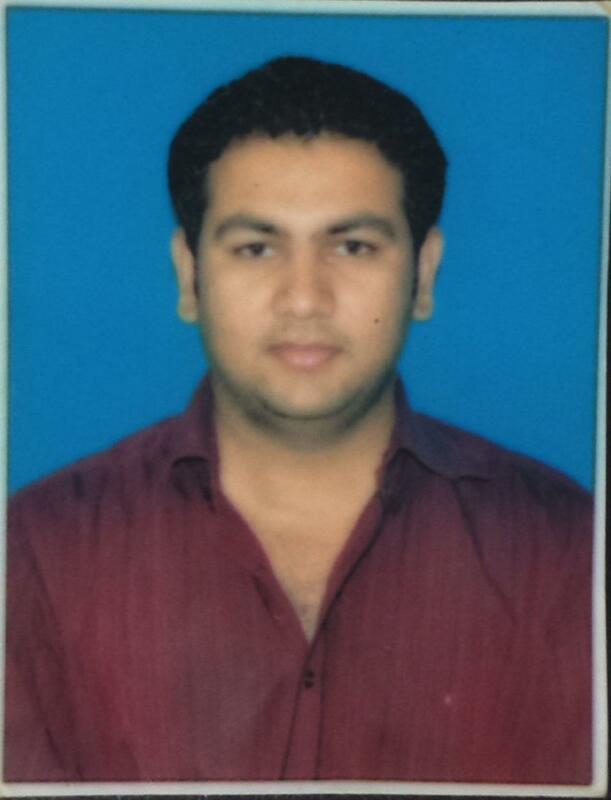 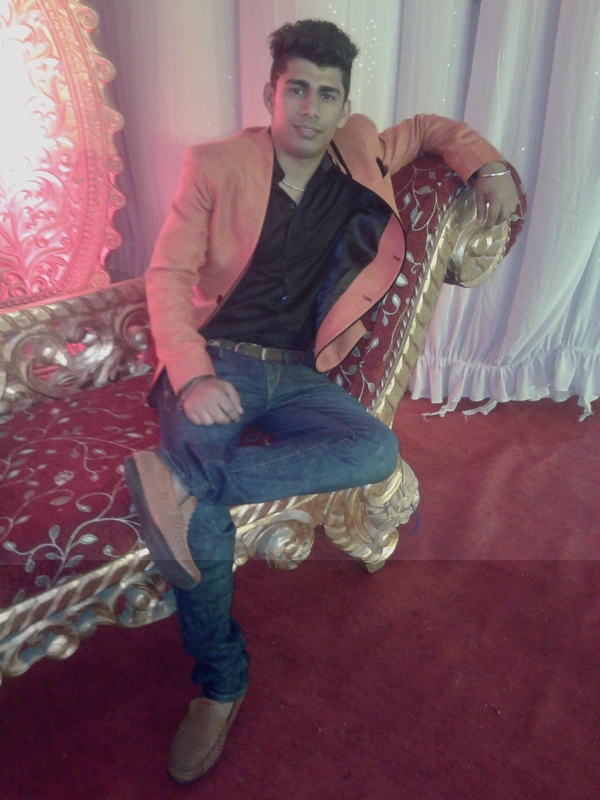 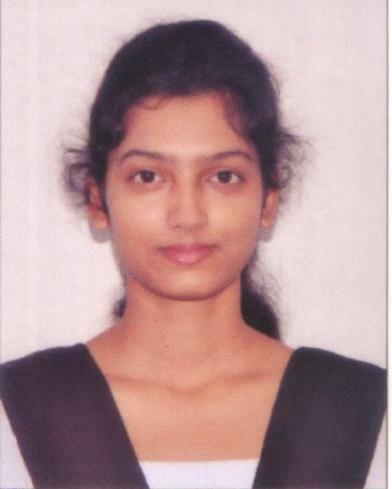 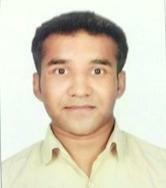 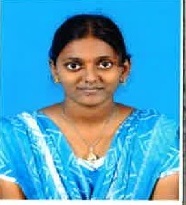 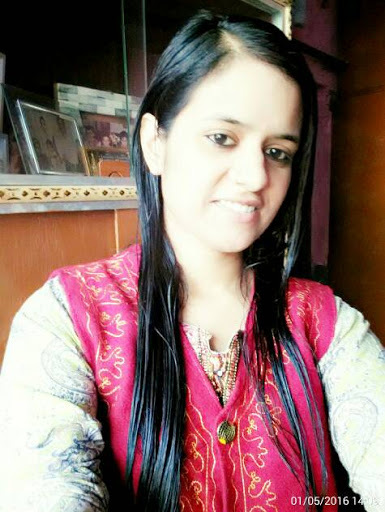 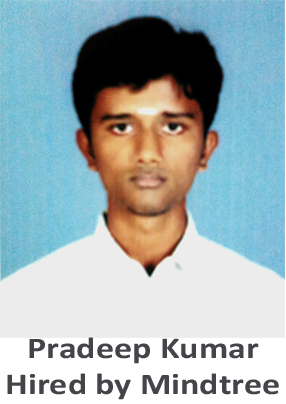 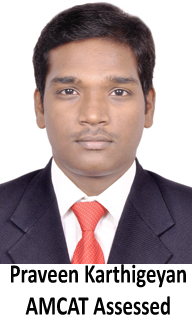 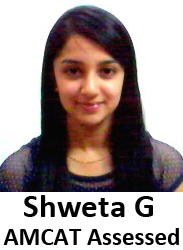 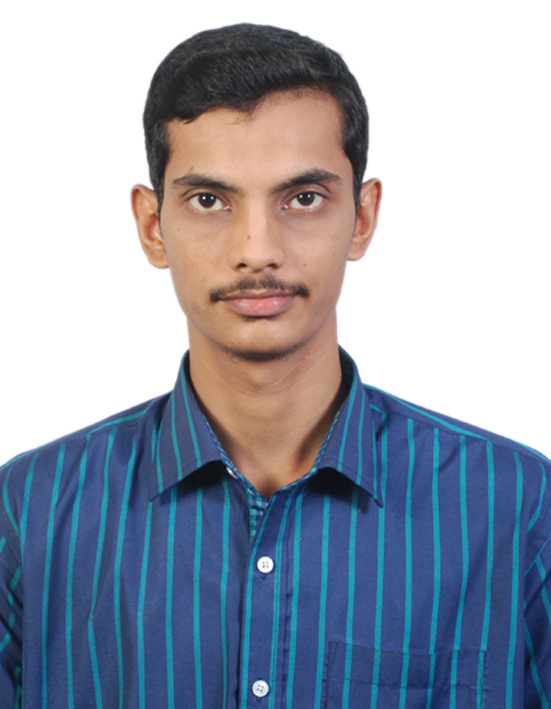 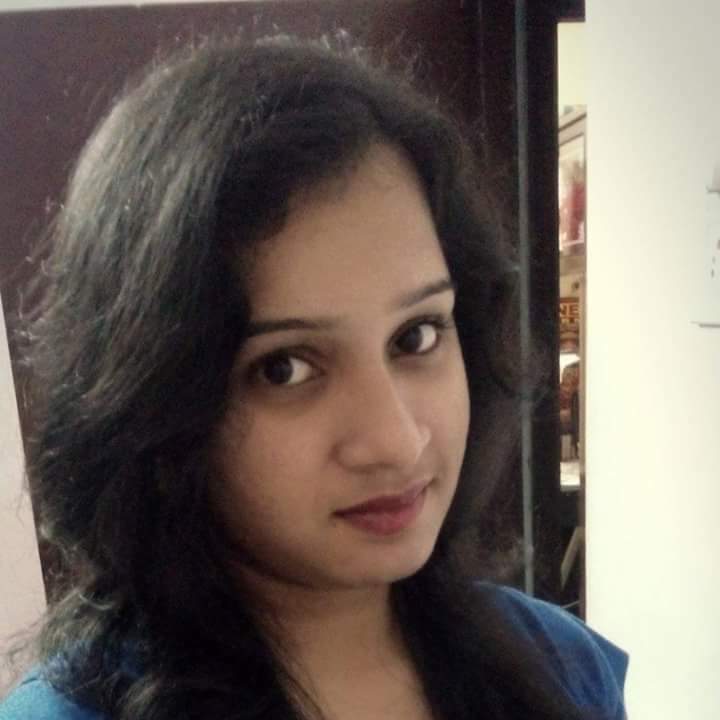 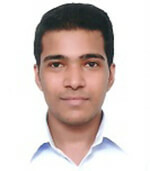 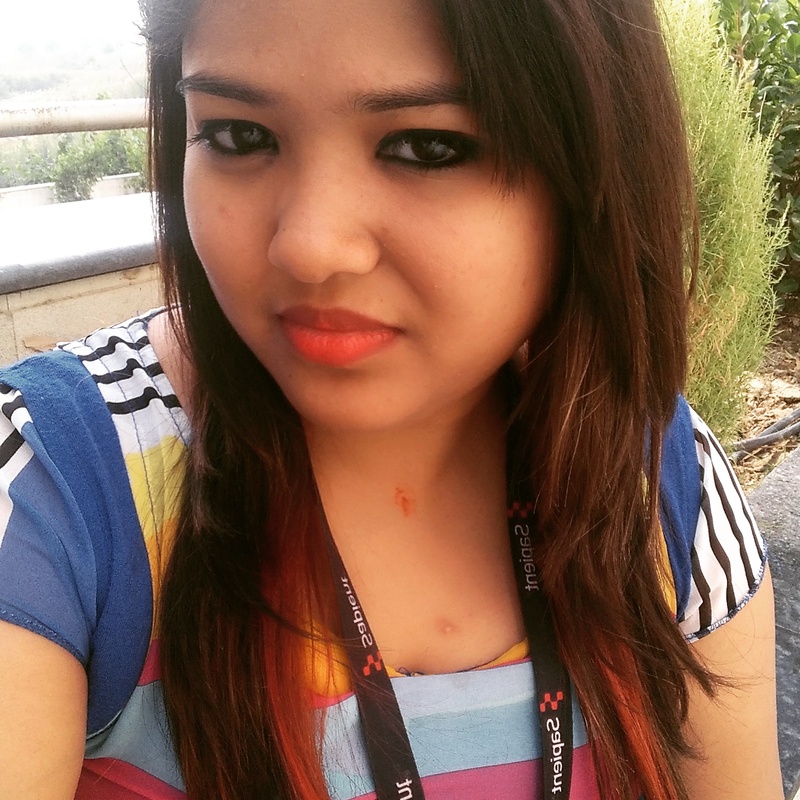 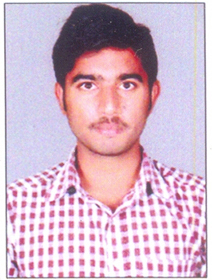 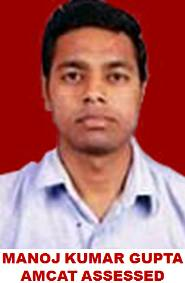 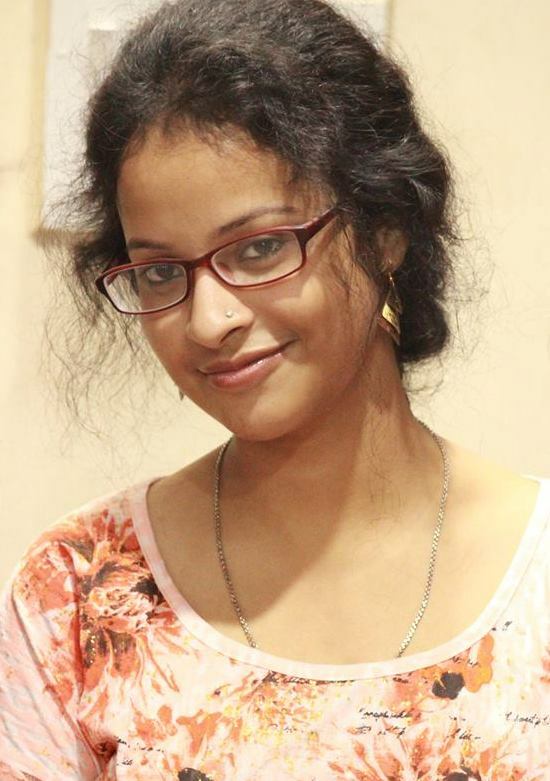 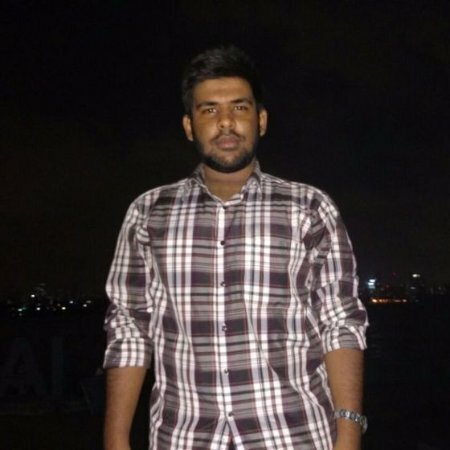 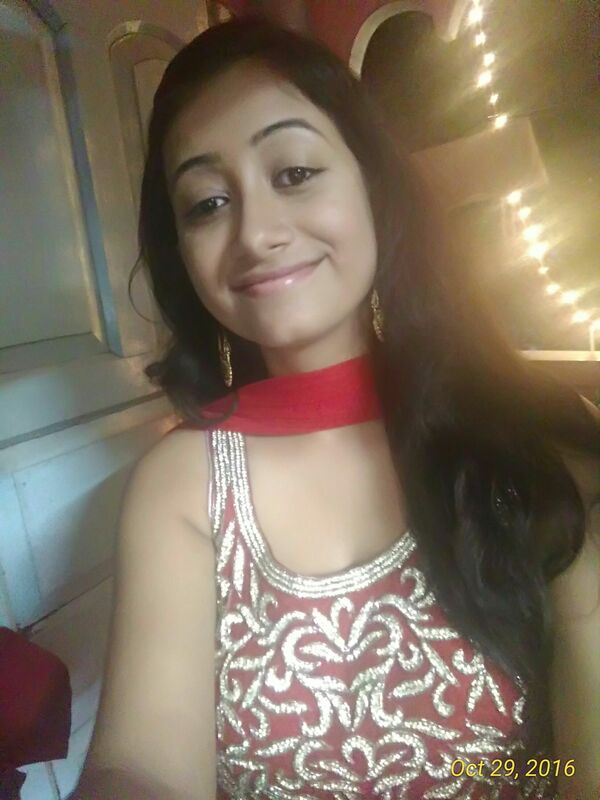 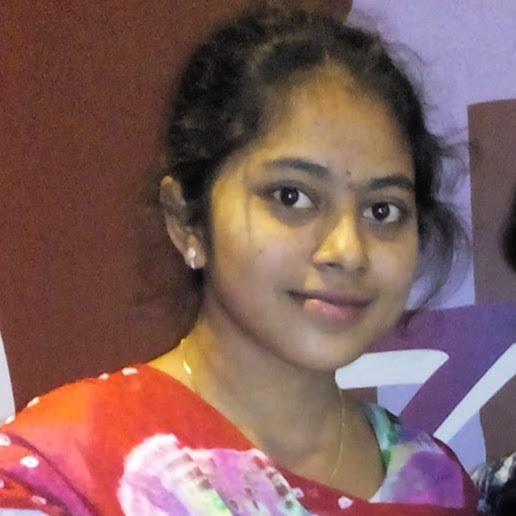 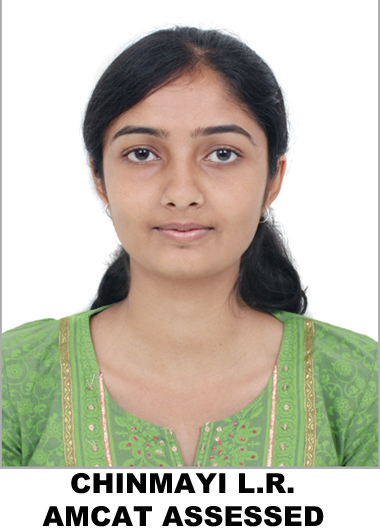 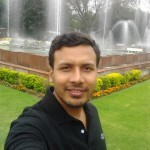 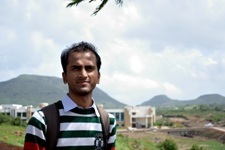 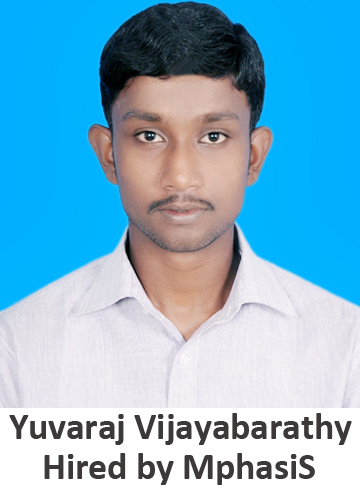 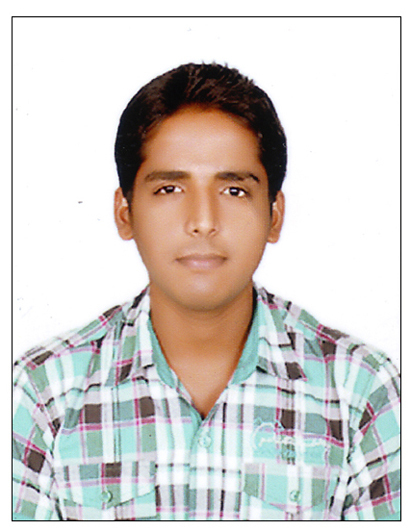 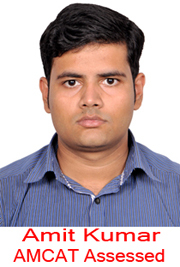 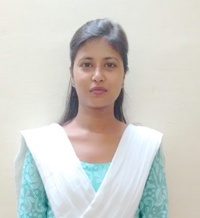 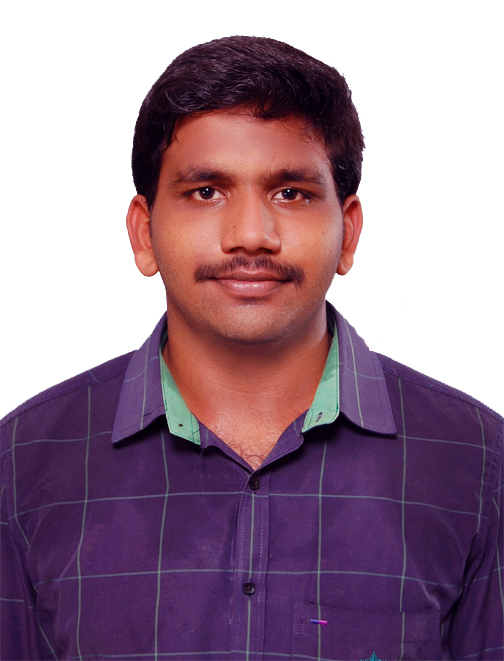 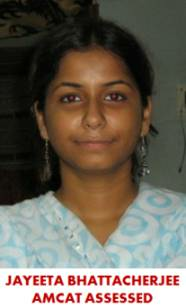 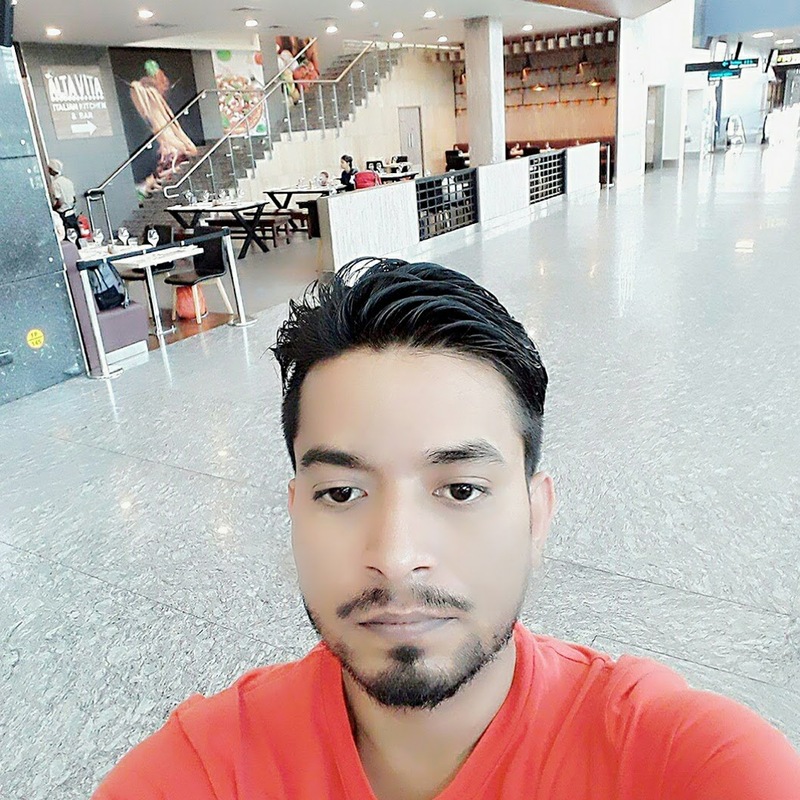 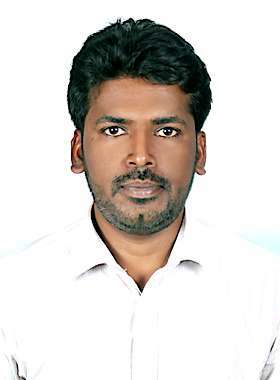 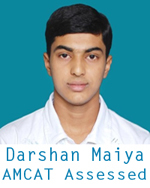 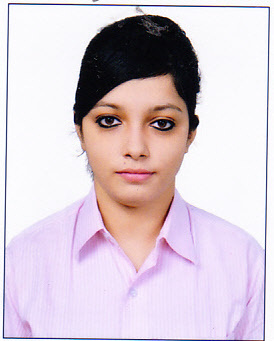 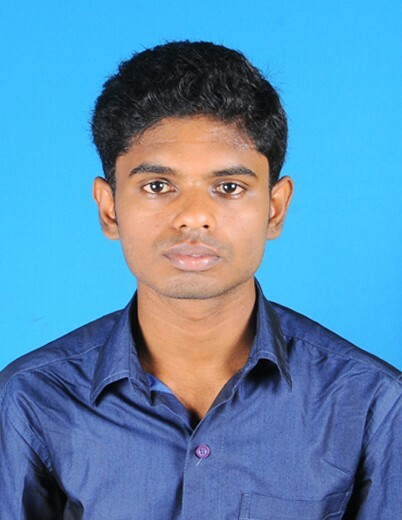 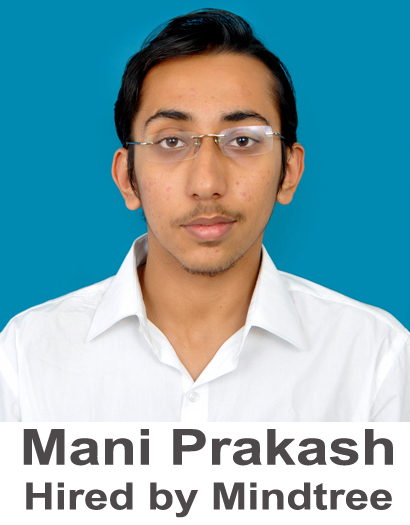 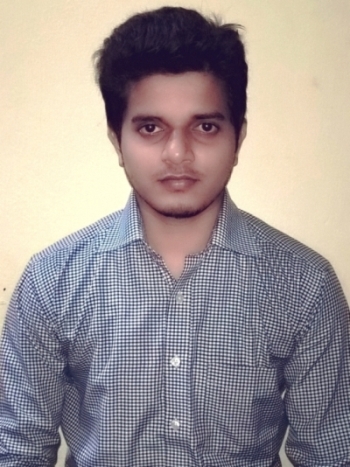 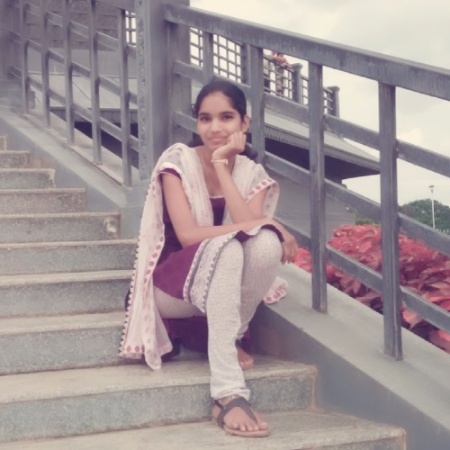 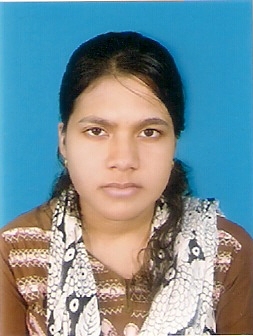 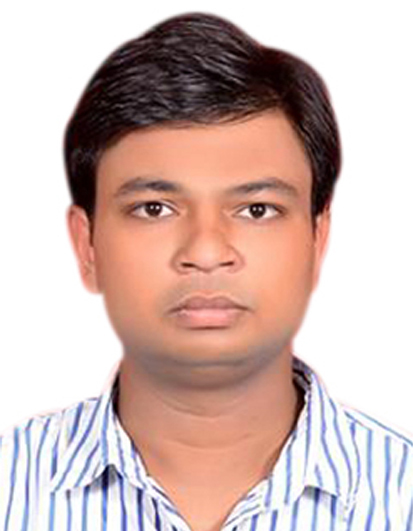 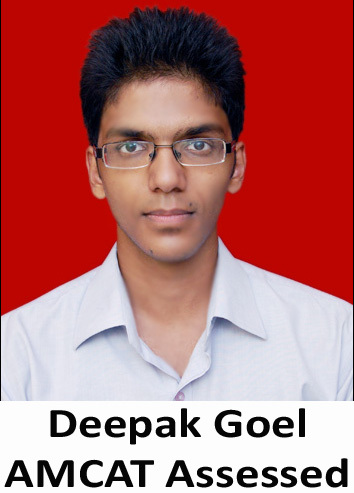 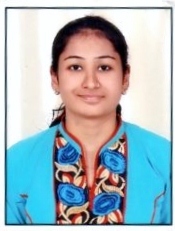 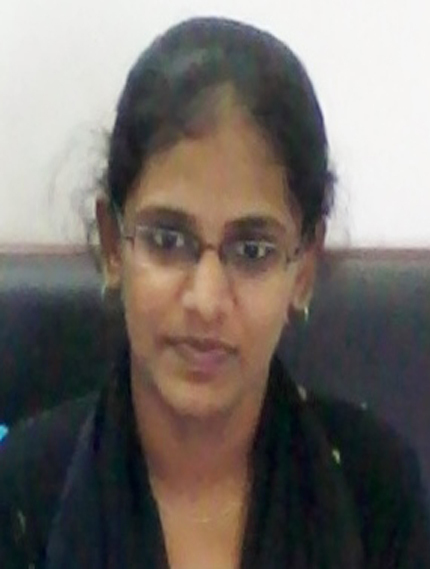 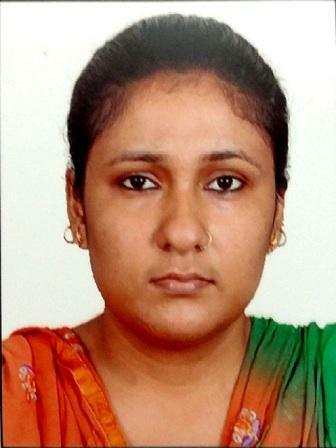 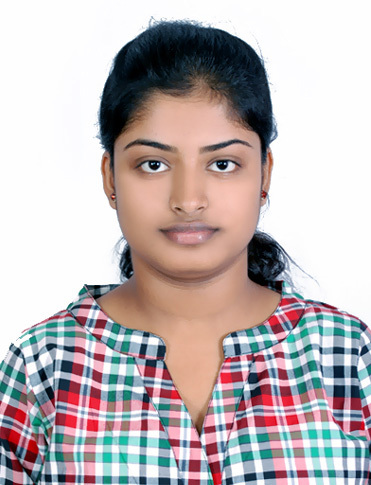 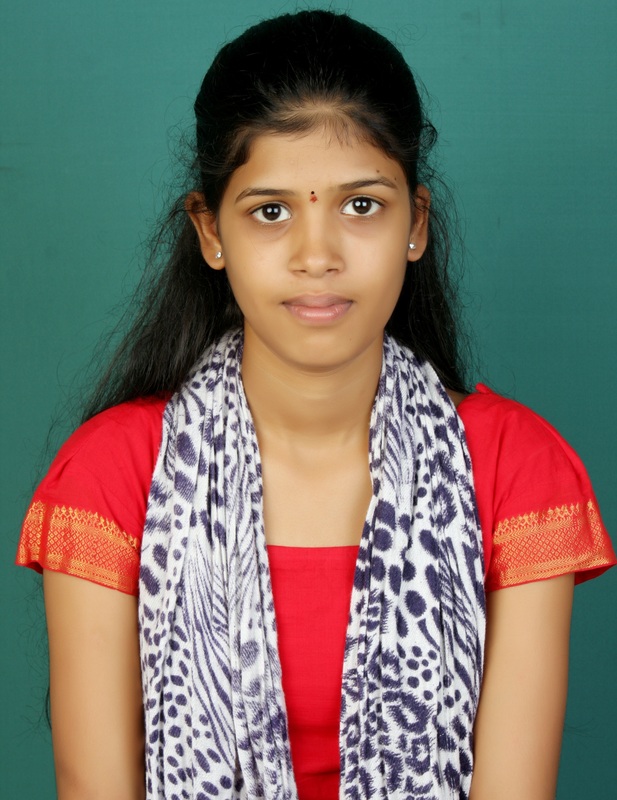 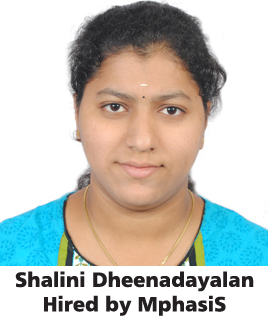 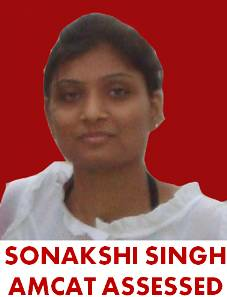 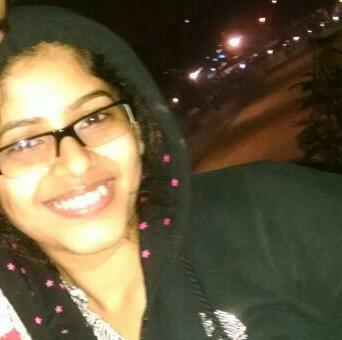 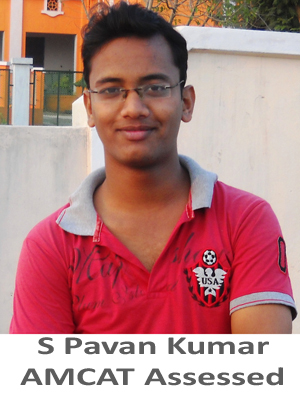 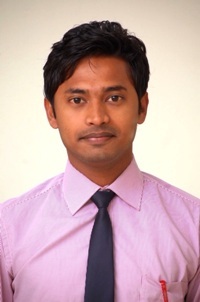 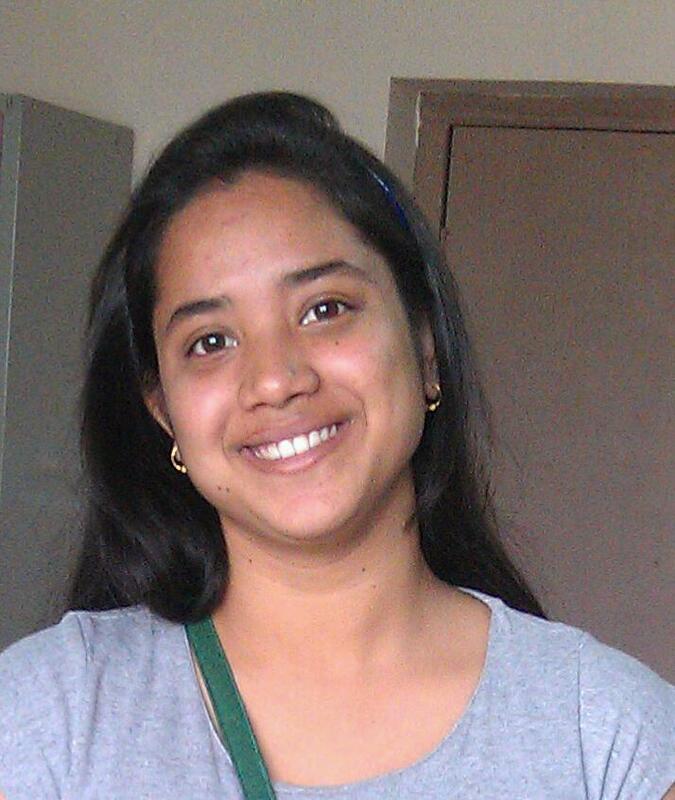 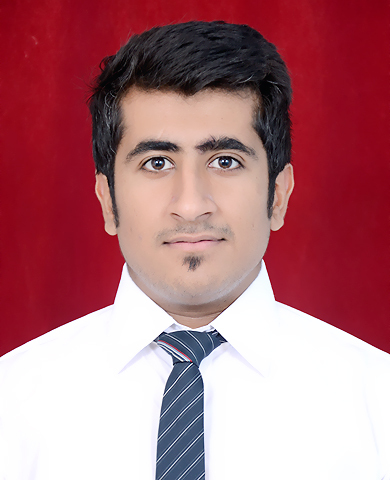 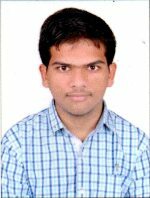 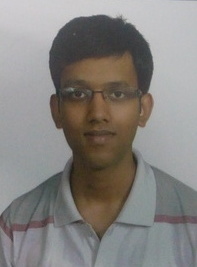 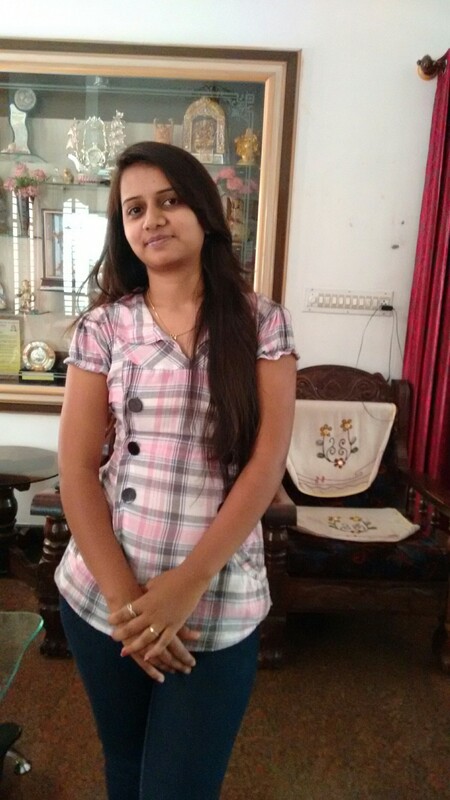 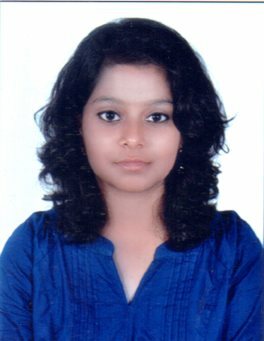 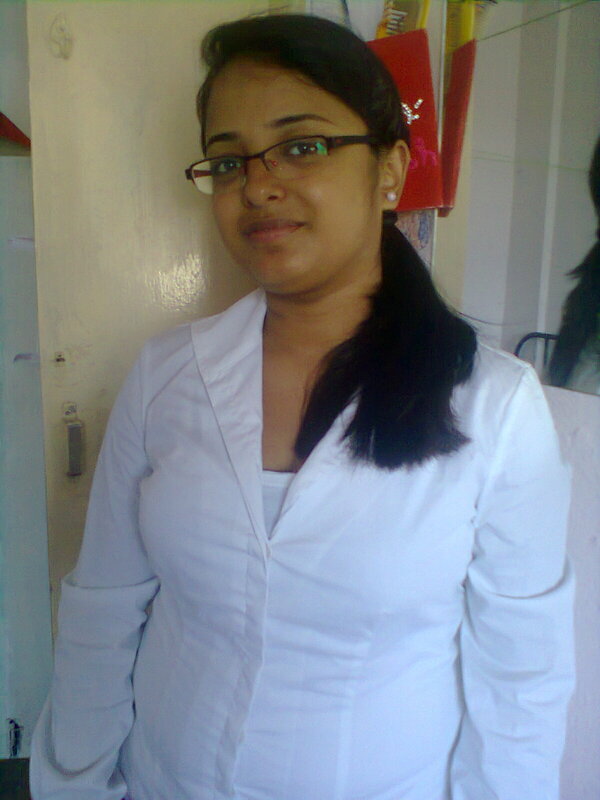 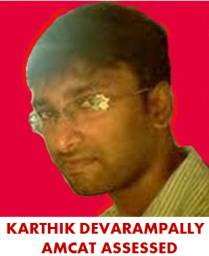 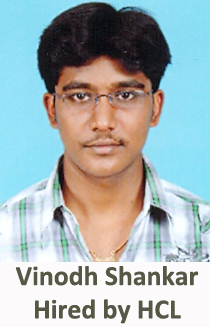 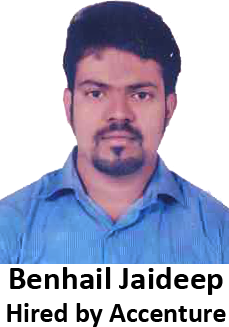 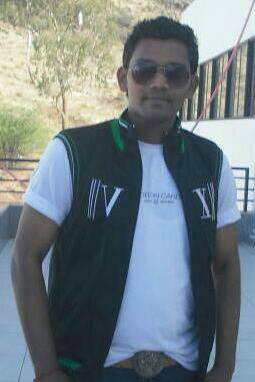 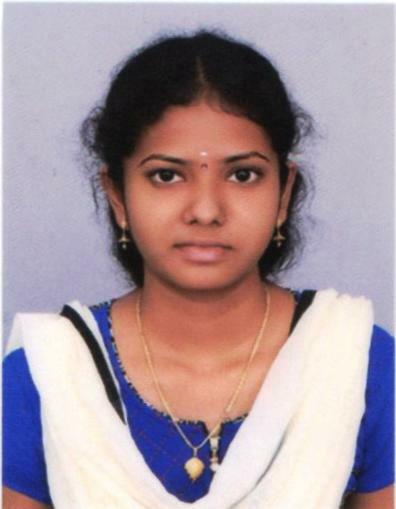 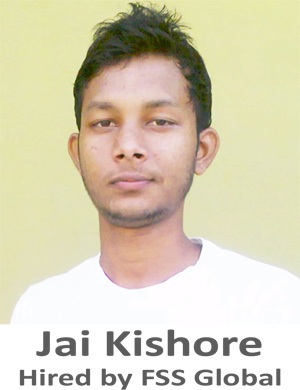 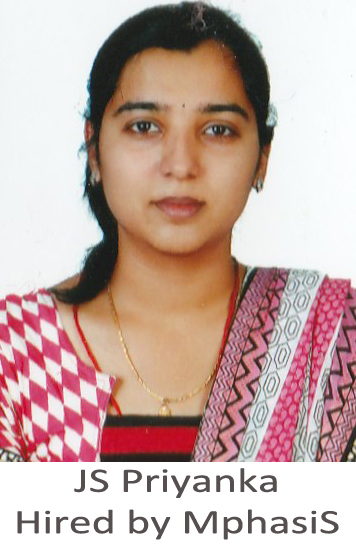 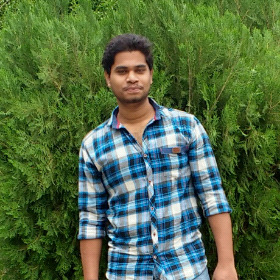 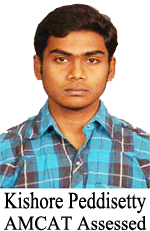 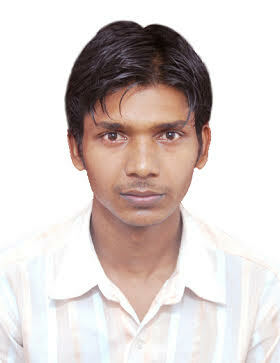 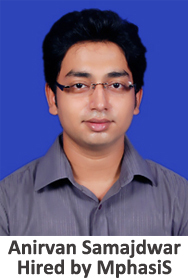 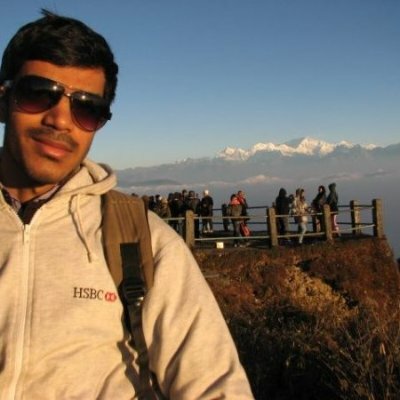 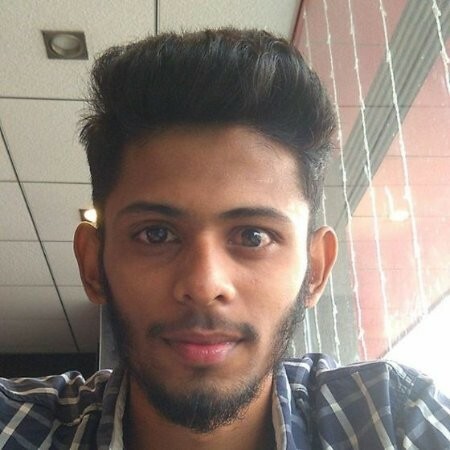 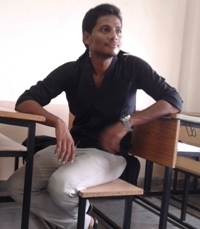 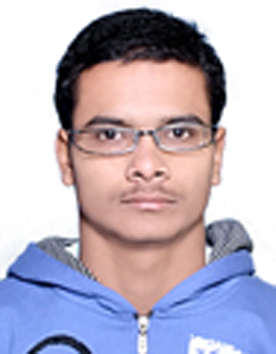 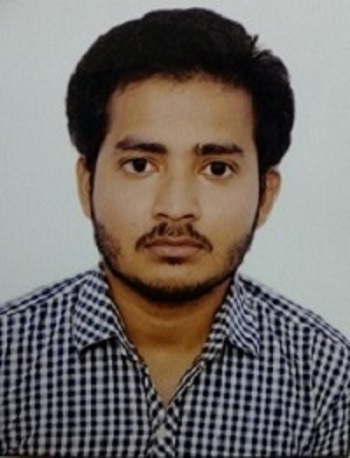 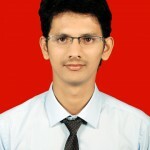 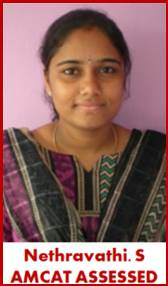 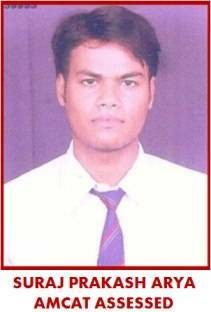 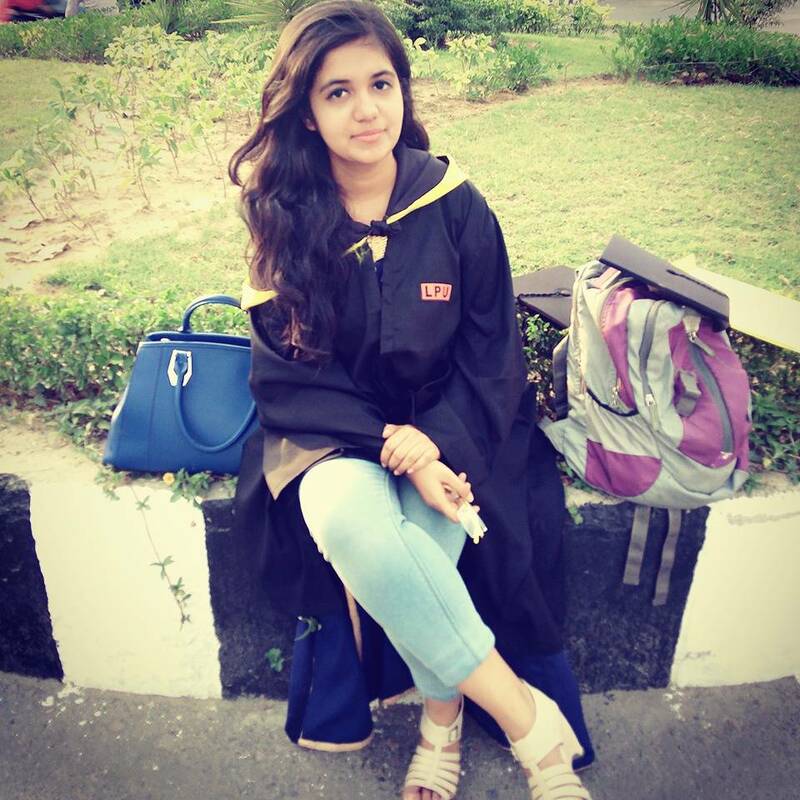 Nethravathi: I appeared for the test at my campus during the final year. 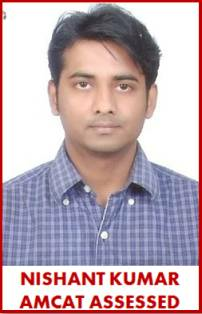 I believe that the test consisted of both easy and tough set of questions, since it is adaptive in nature. 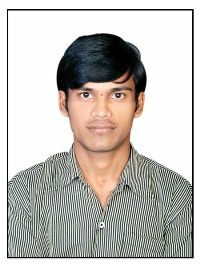 I had prepared well, so I could deal with most of the questions with ease. 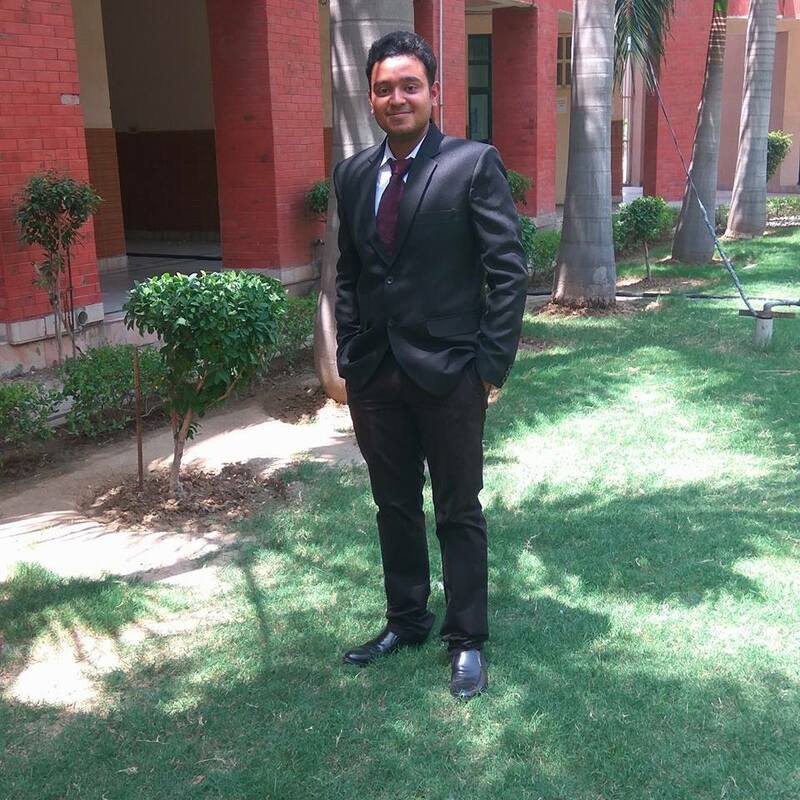 Aspiring Minds: How was it being interviewed by people from one of the best companies to work with – Accenture? 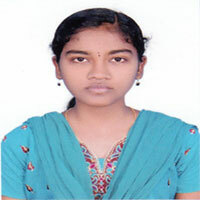 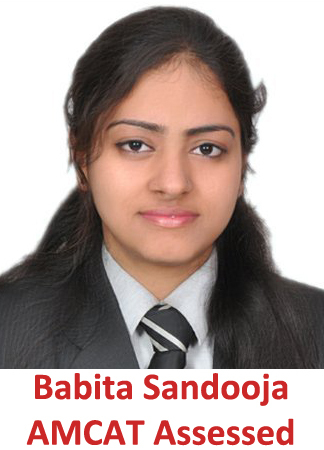 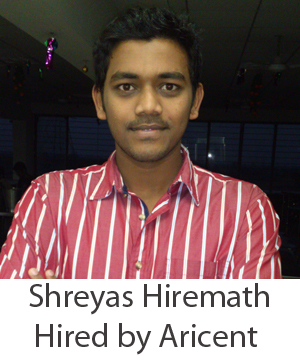 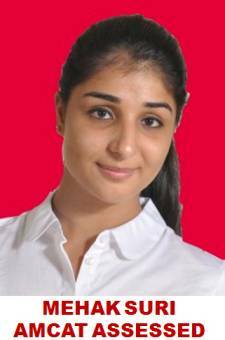 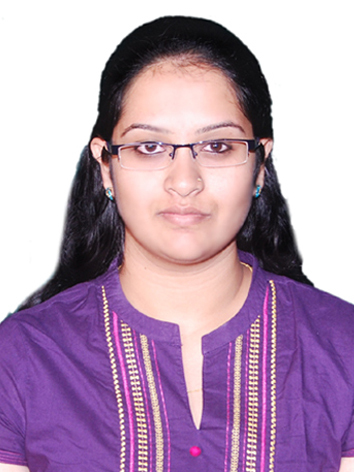 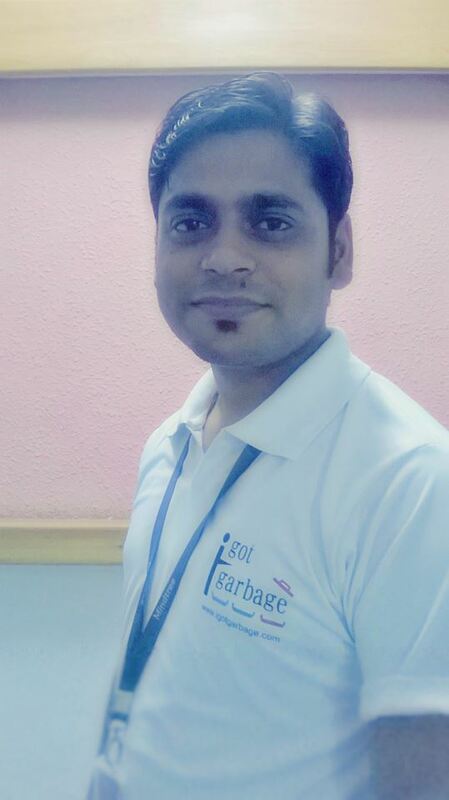 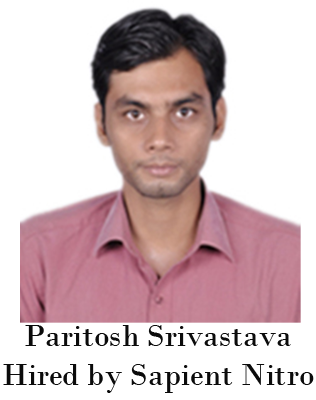 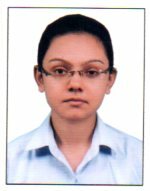 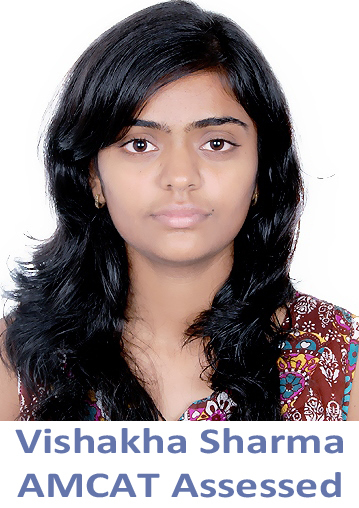 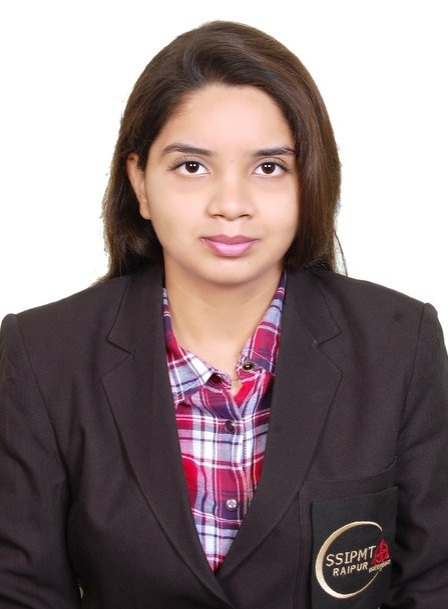 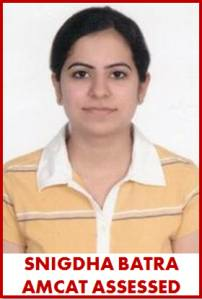 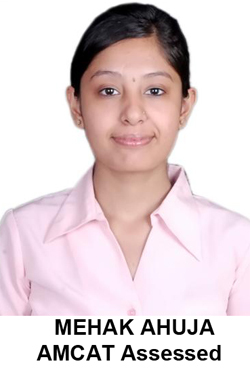 Nethravathi: I had a fantastic experience during the interview process. 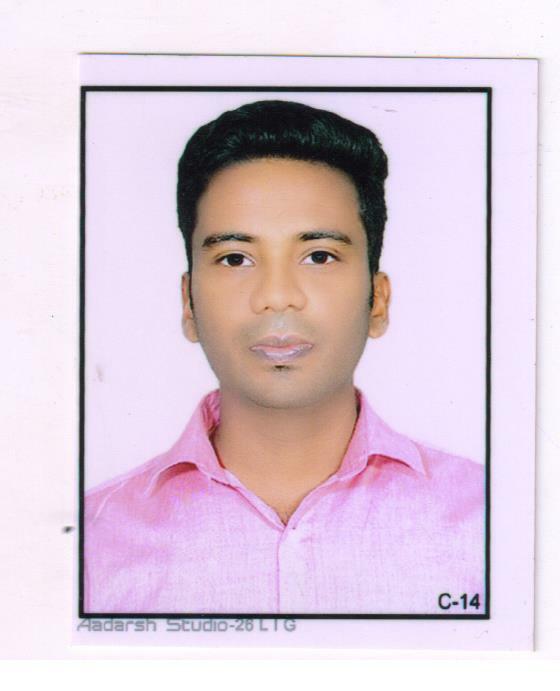 Since I had already appeared for the test, I was directly shortlisted for the interview, others were asked to appear for the same. 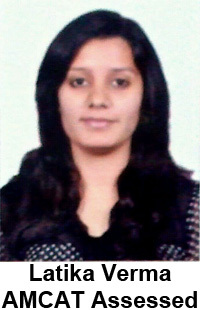 There were two rounds – technical round which was followed by the H.R interview. 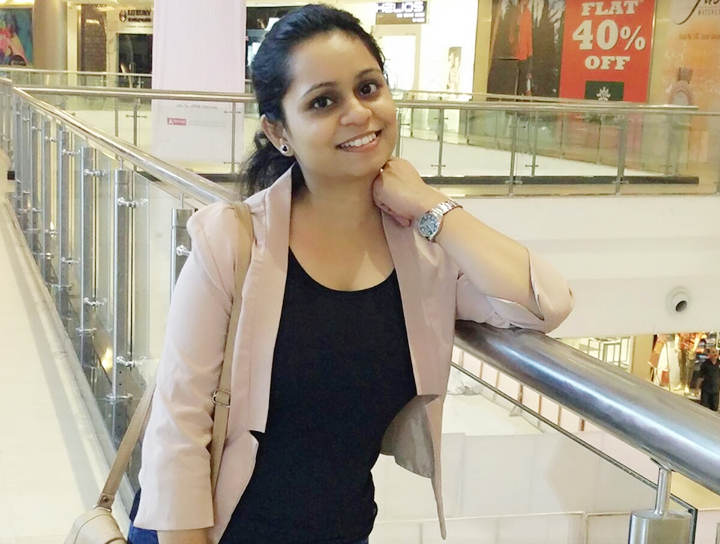 I would like to repeat what people usually say – focus on the basics and you will never find it tough; I was pretty clear with the basics of my favourite subjects. 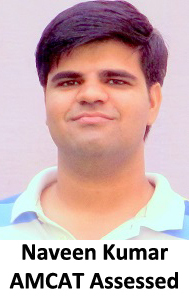 The interviewer asked me a couple of questions on OOPS, C, C++, JAVA. 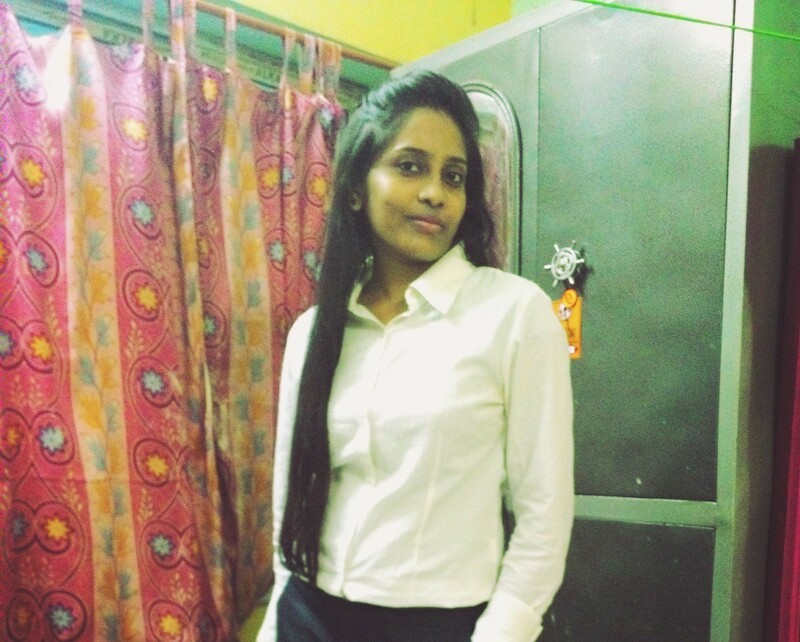 As far as the HR interview is concerned, I was little nervous initially but as we (me and the HR) talked about questions like whether I can relocate etc. 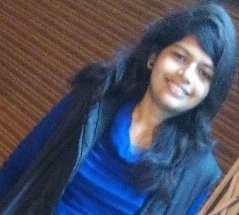 I regained the confidence and cleared that too. 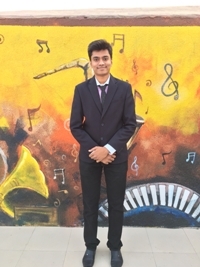 Aspiring Minds: How did you feel when you got to know that you were selected for Accenture? 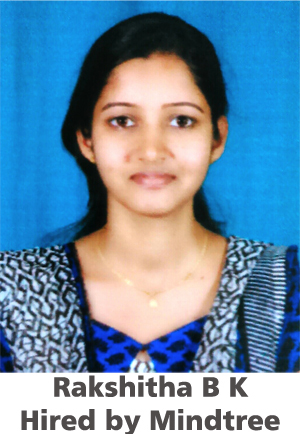 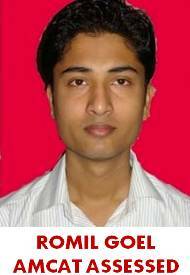 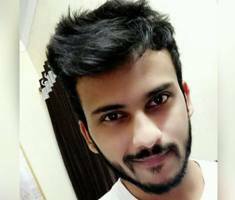 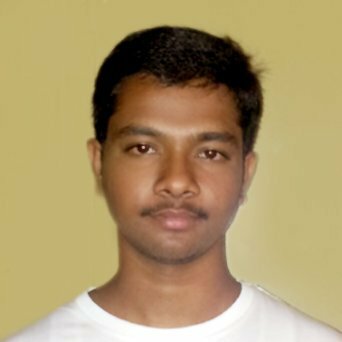 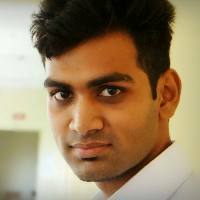 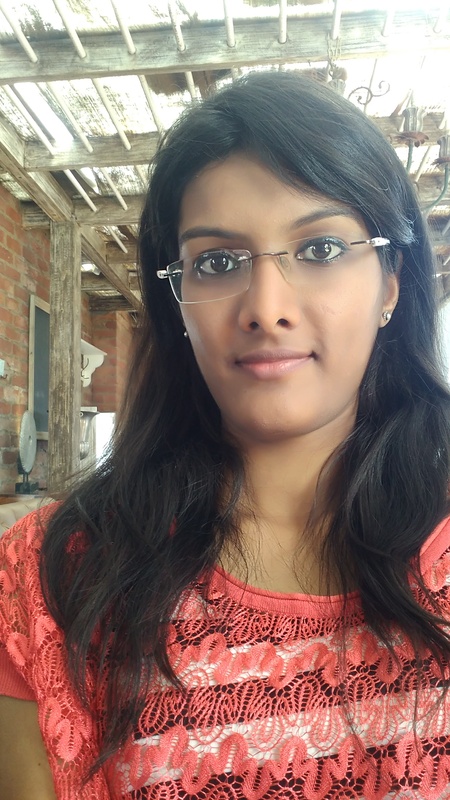 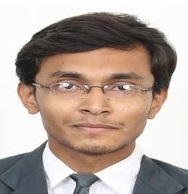 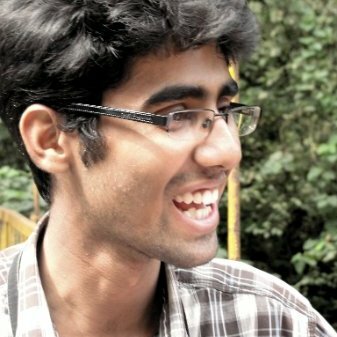 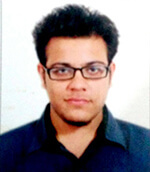 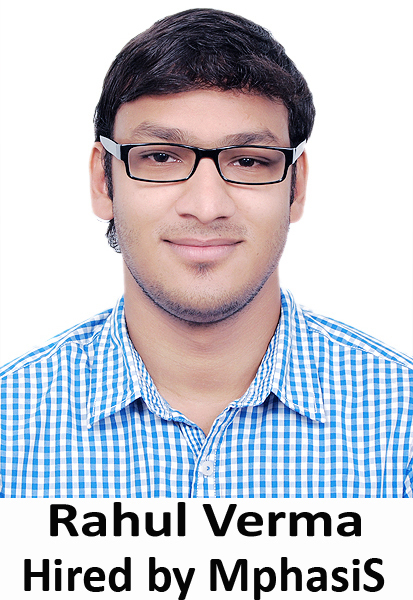 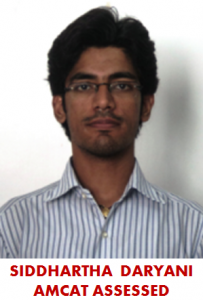 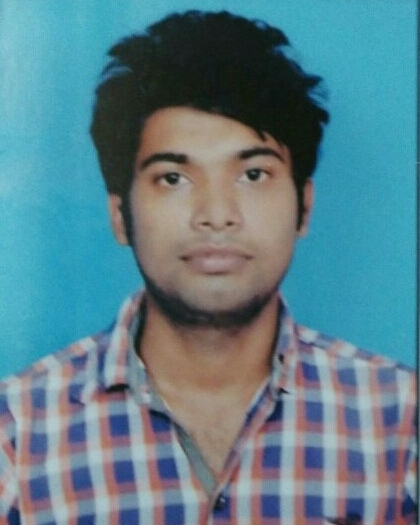 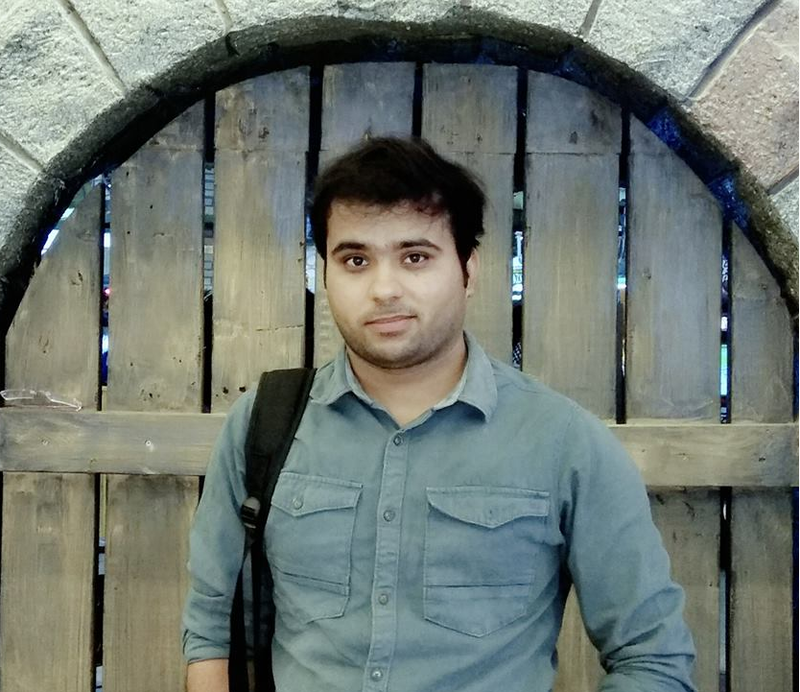 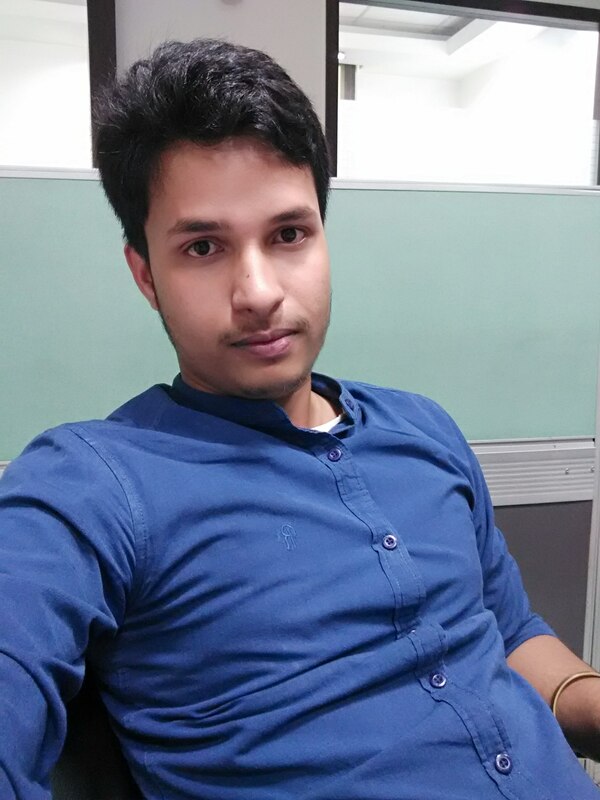 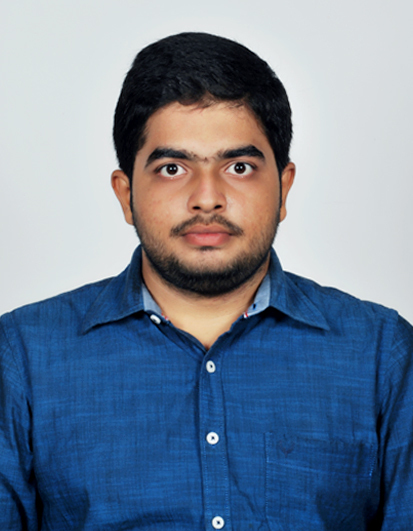 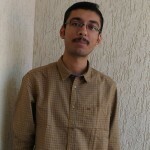 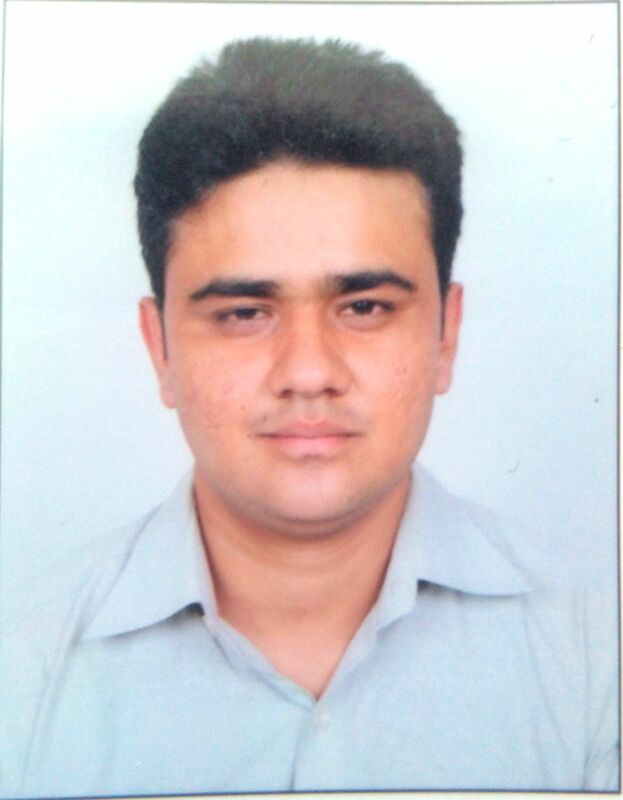 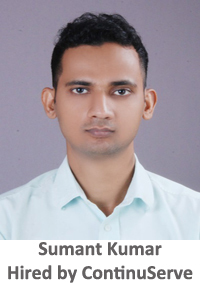 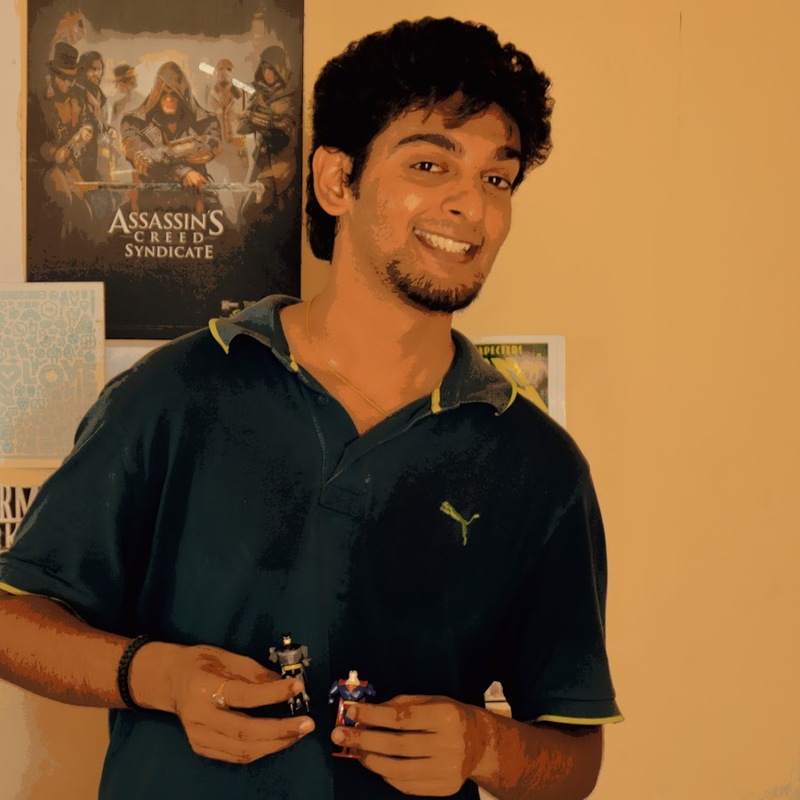 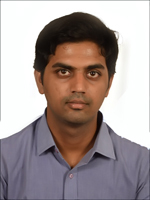 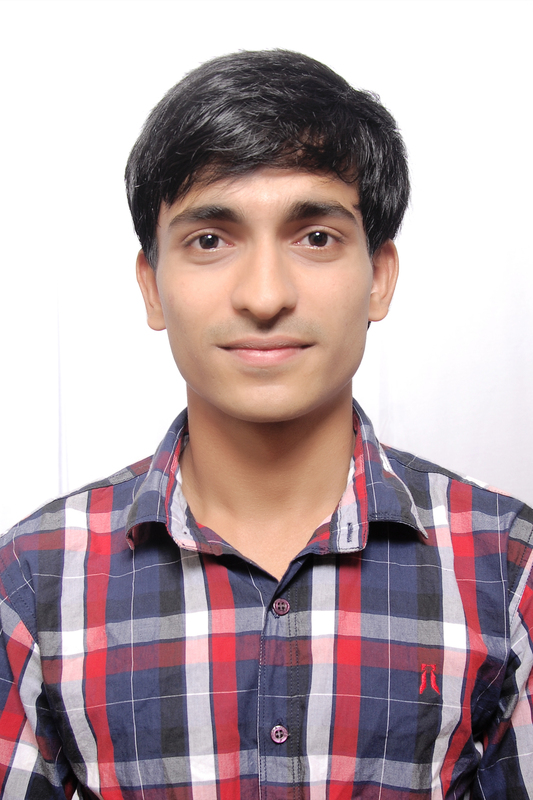 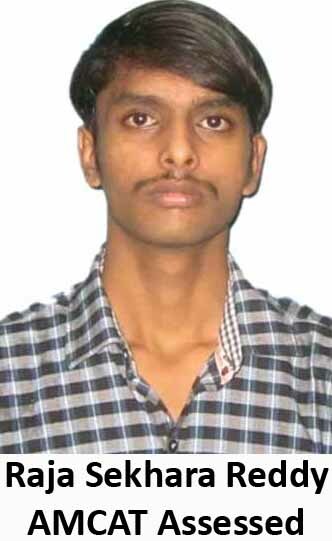 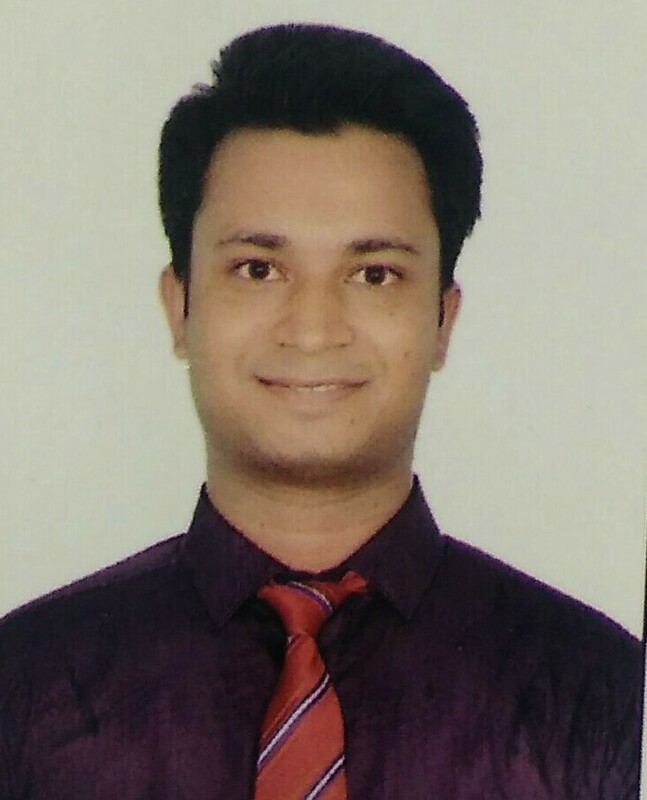 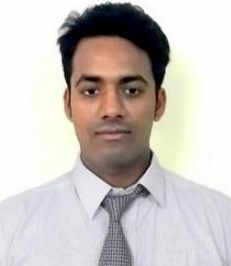 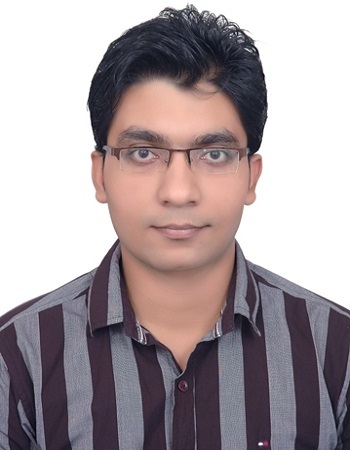 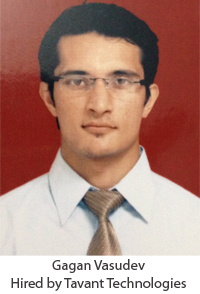 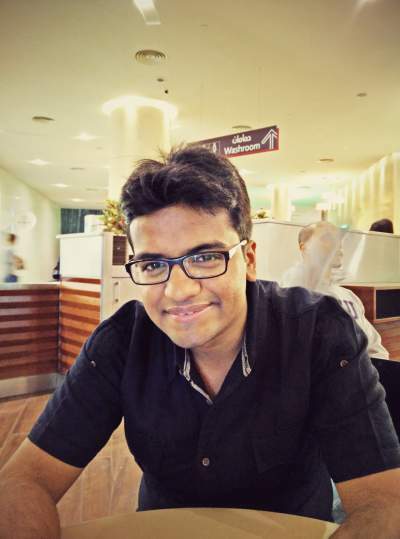 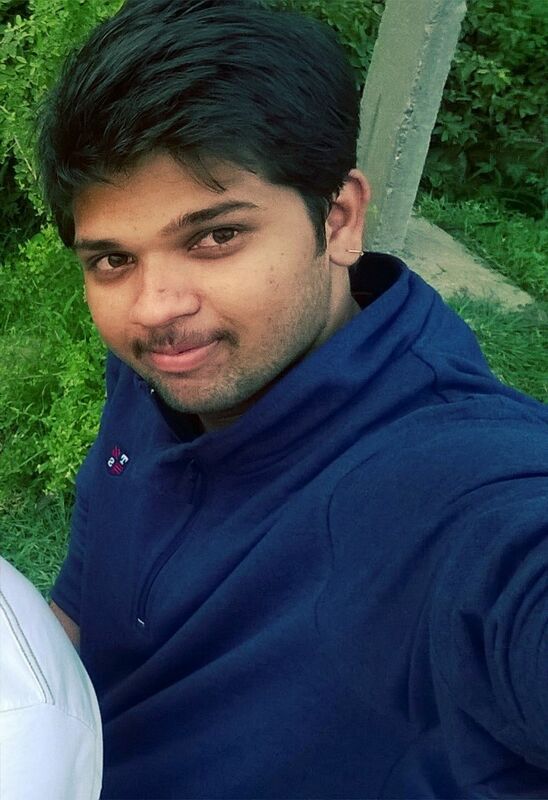 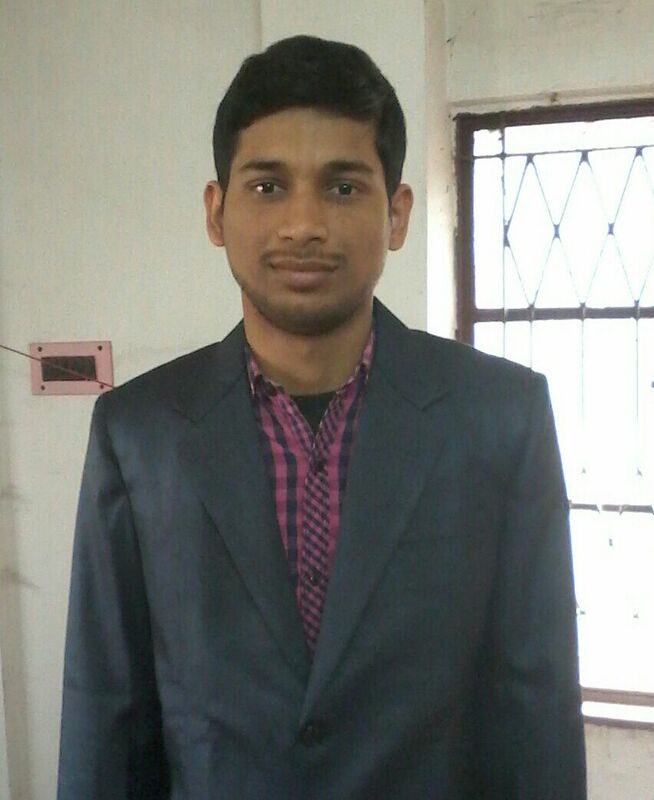 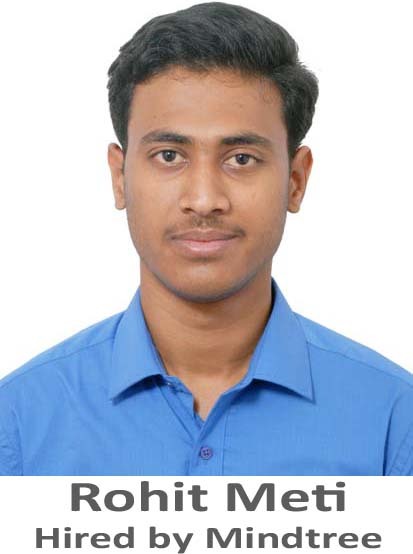 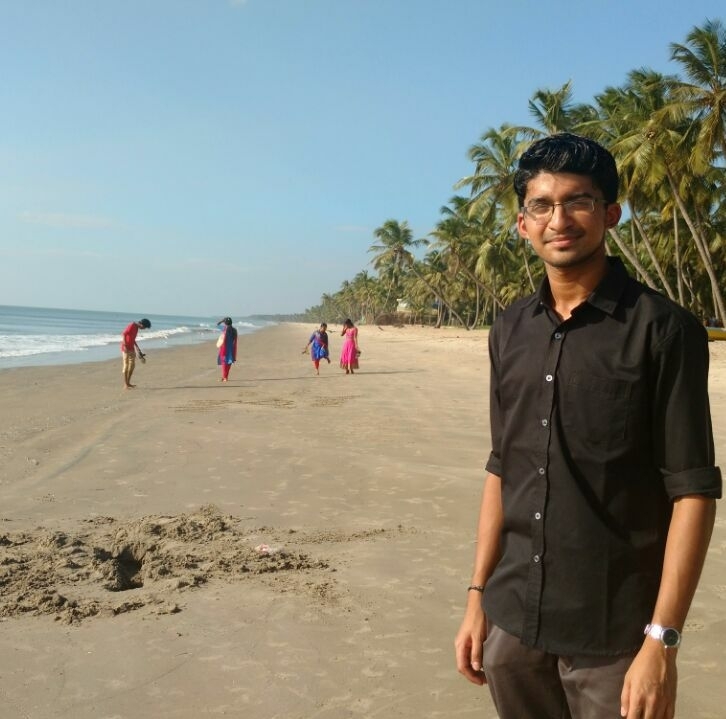 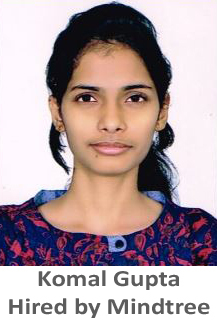 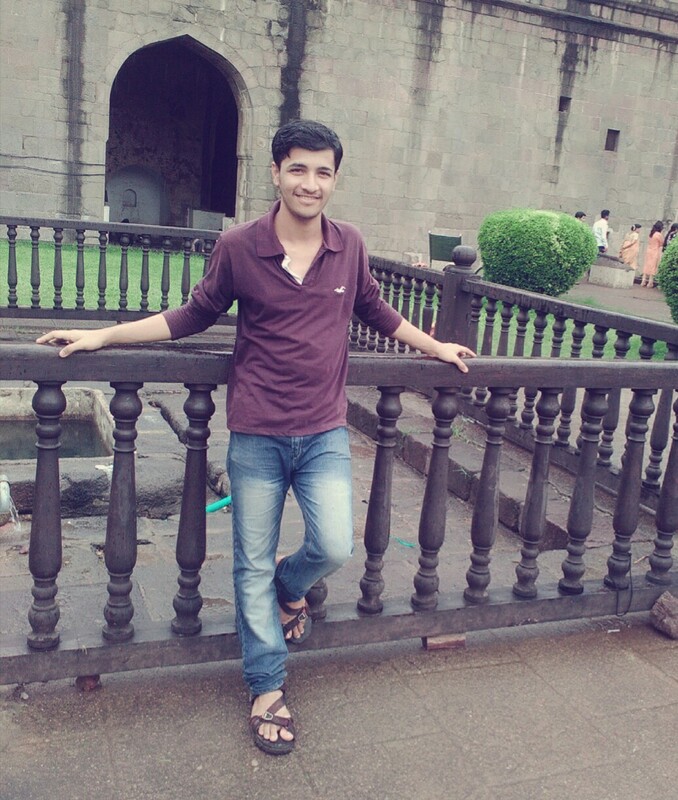 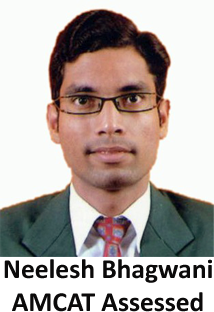 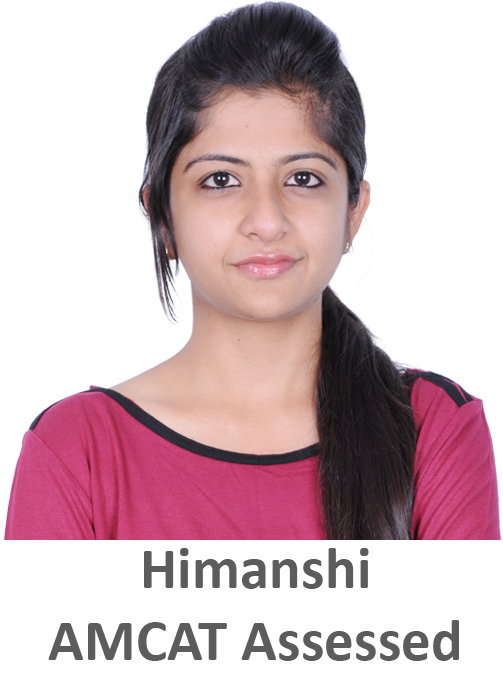 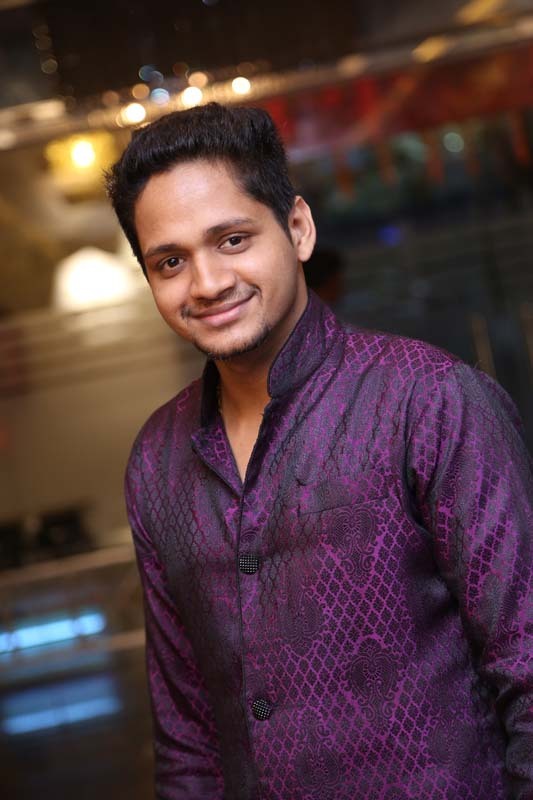 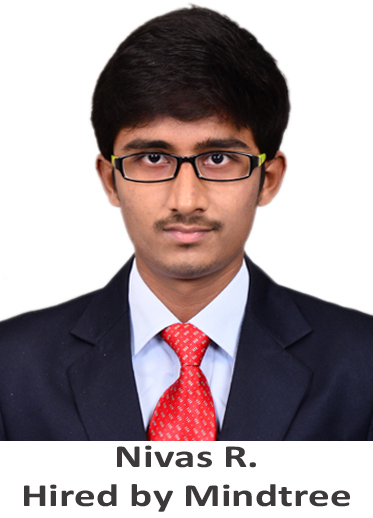 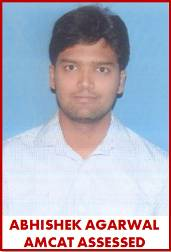 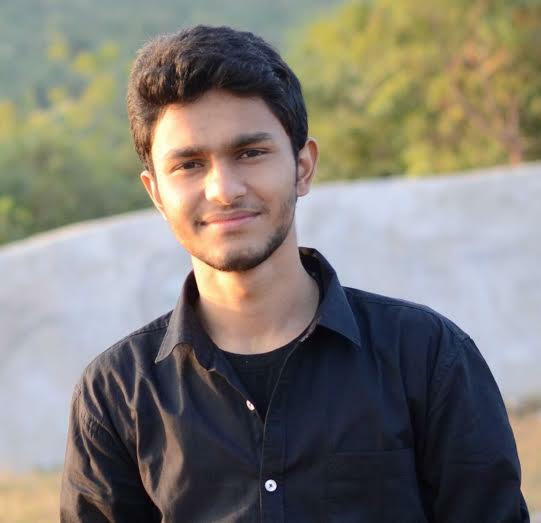 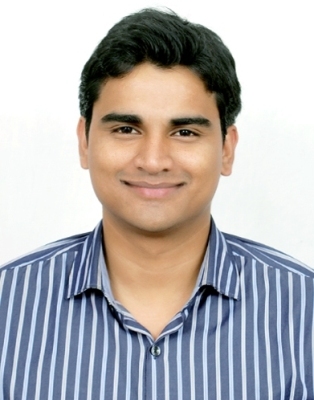 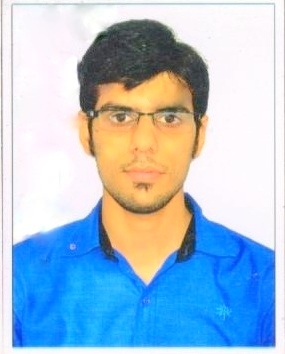 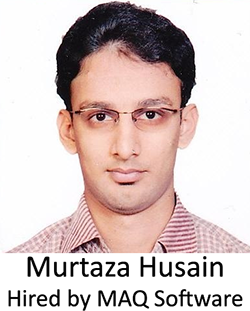 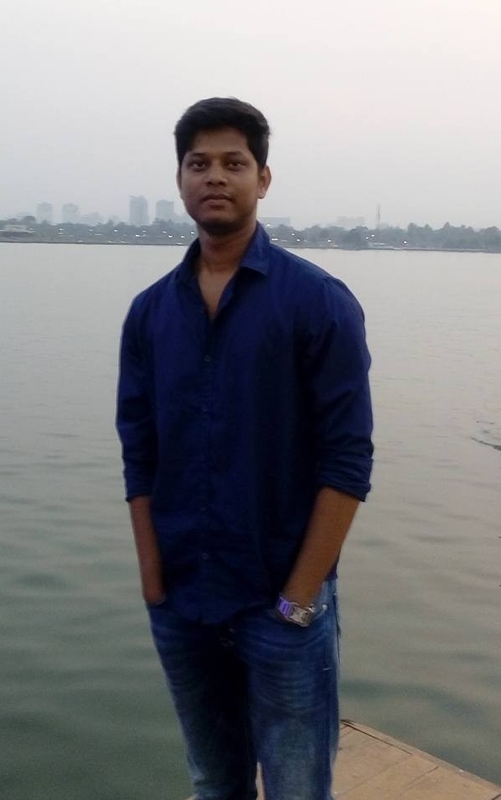 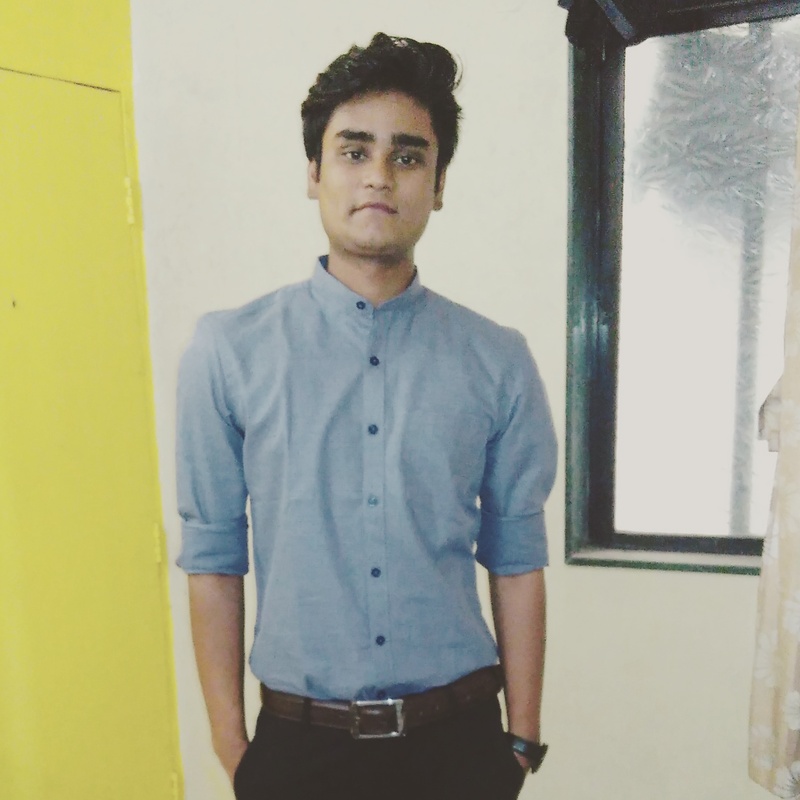 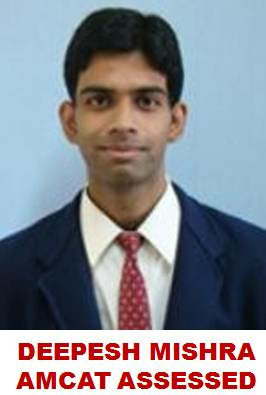 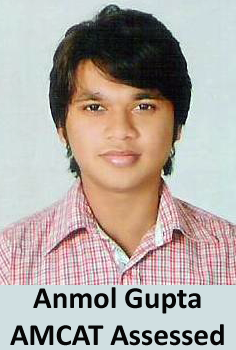 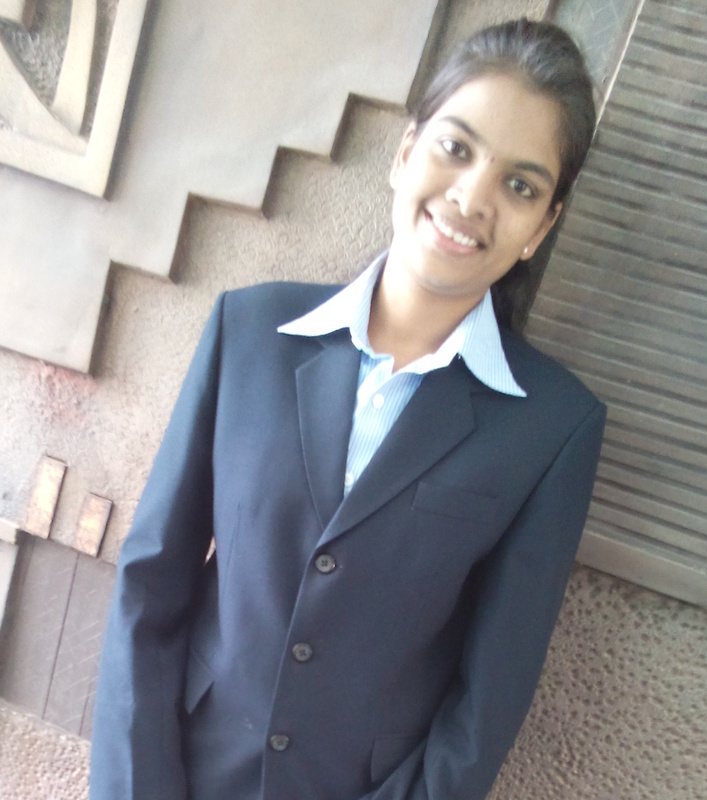 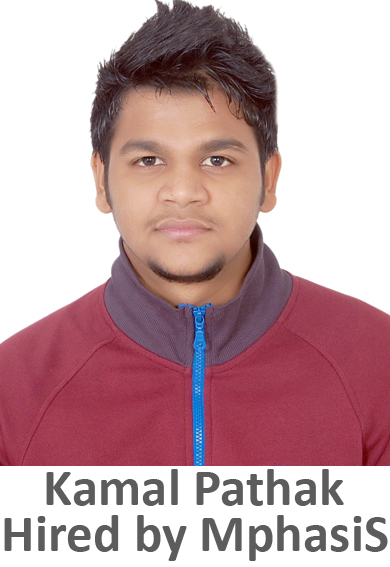 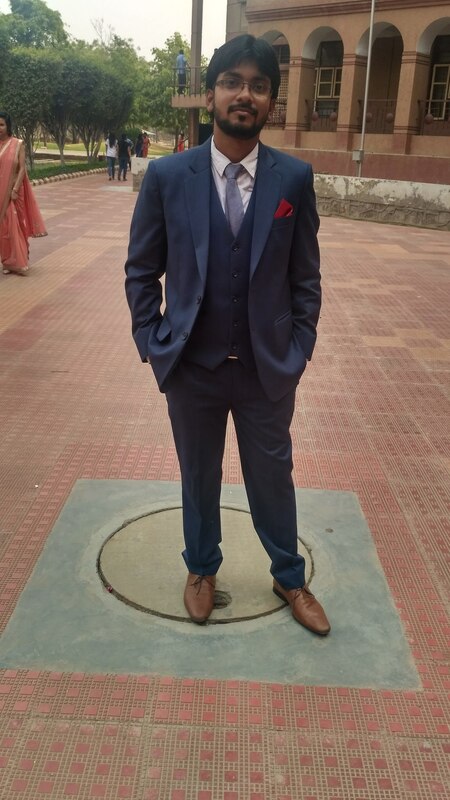 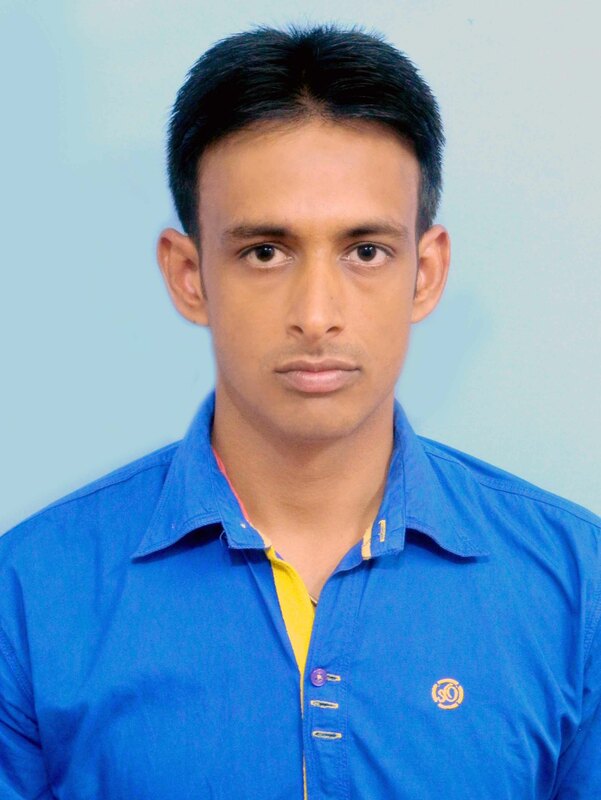 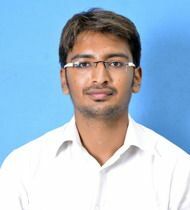 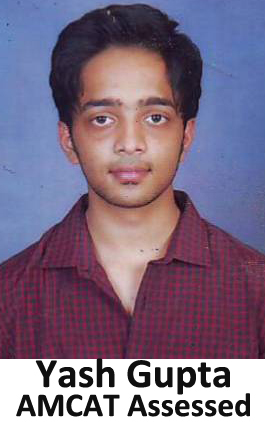 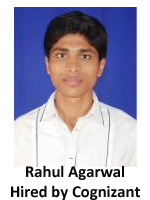 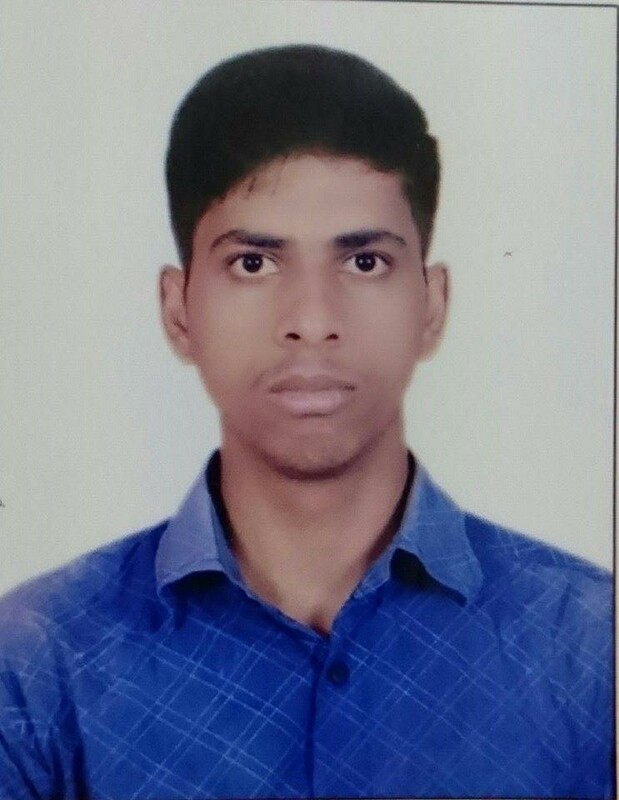 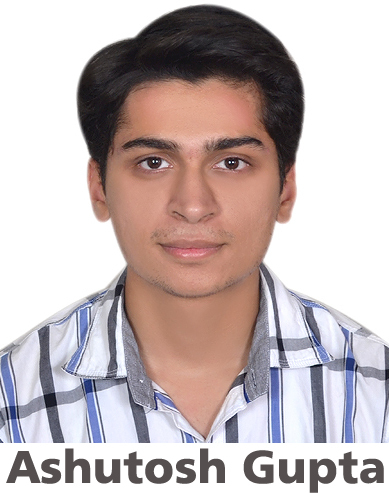 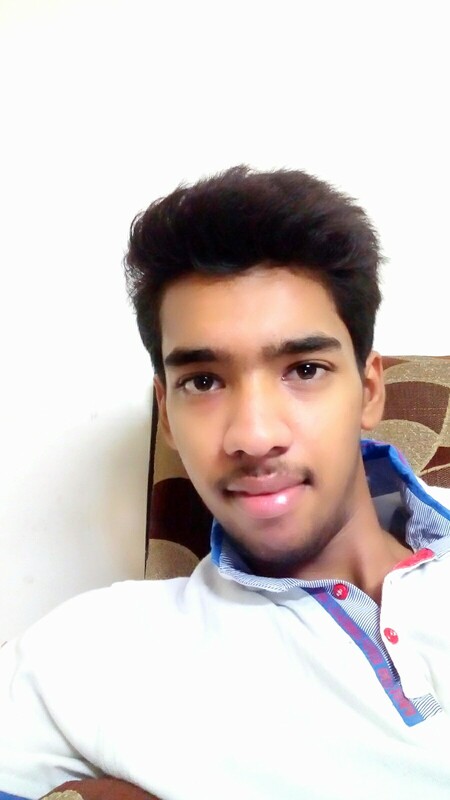 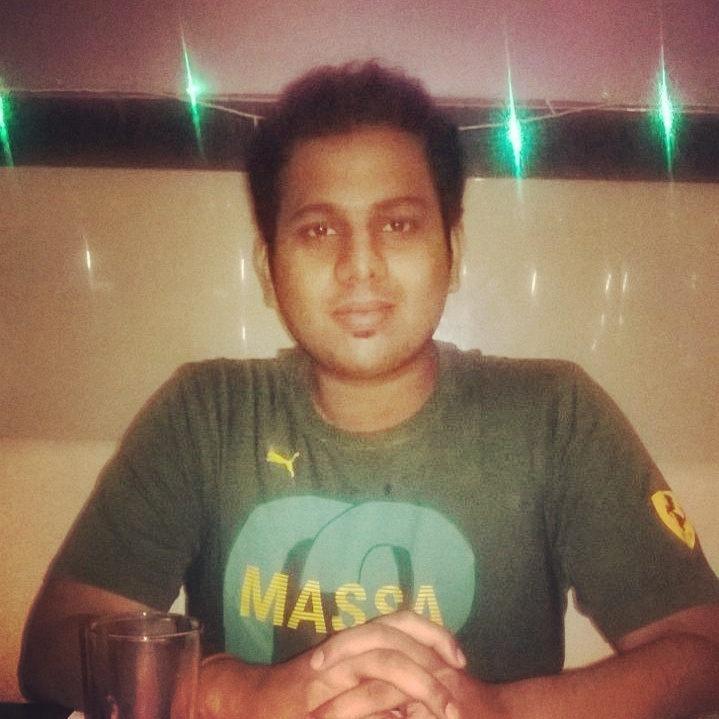 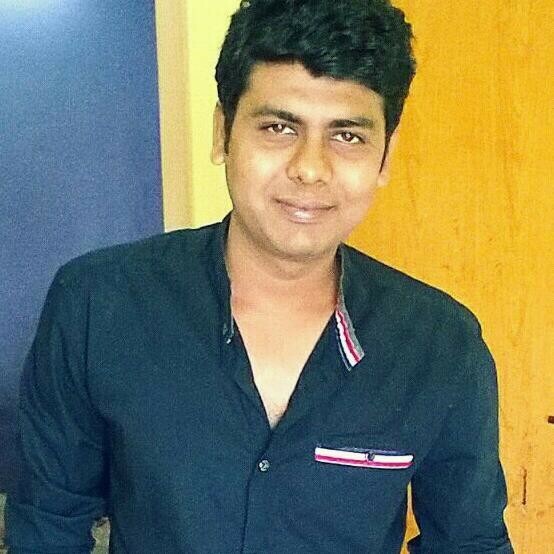 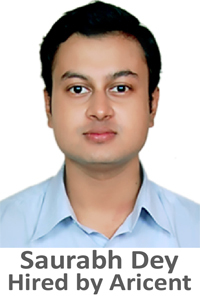 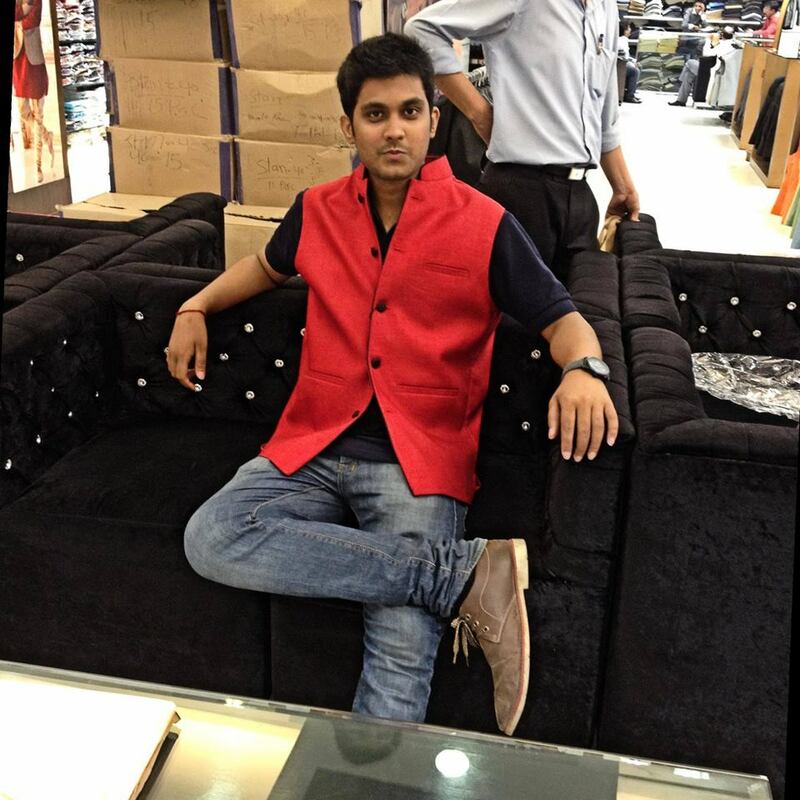 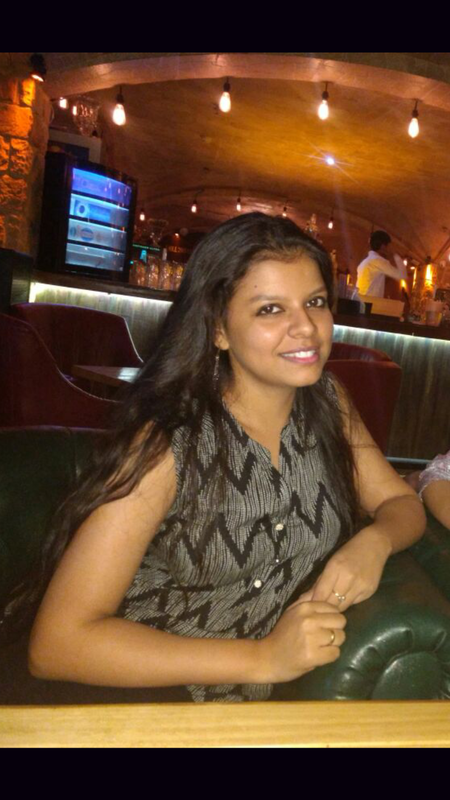 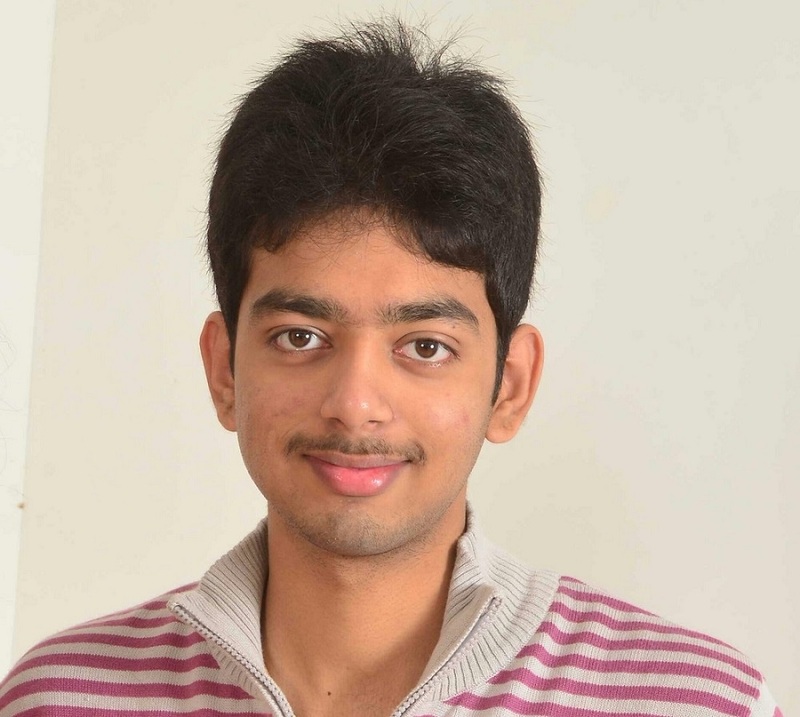 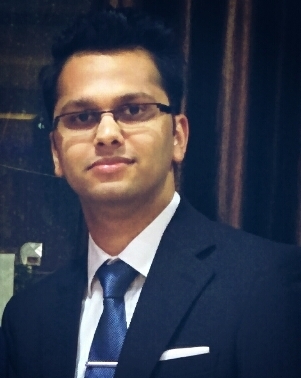 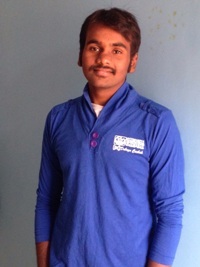 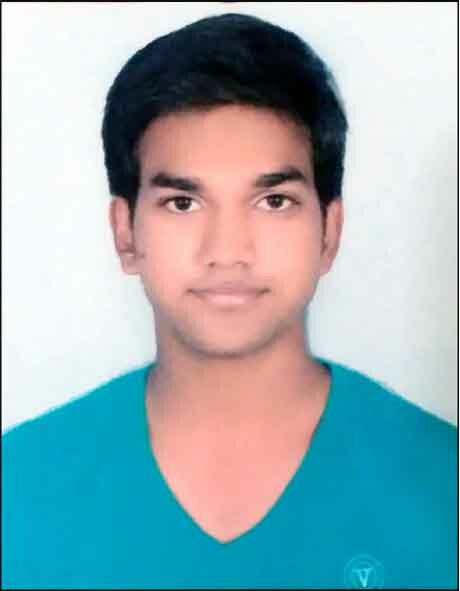 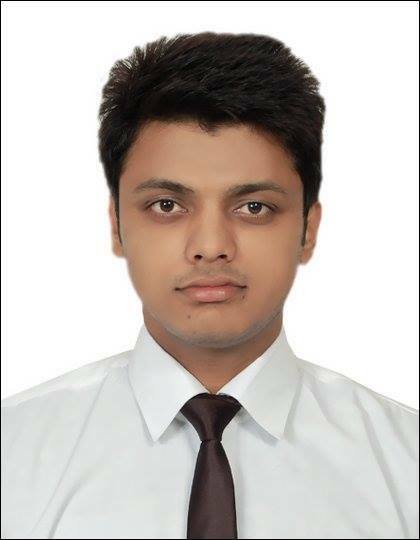 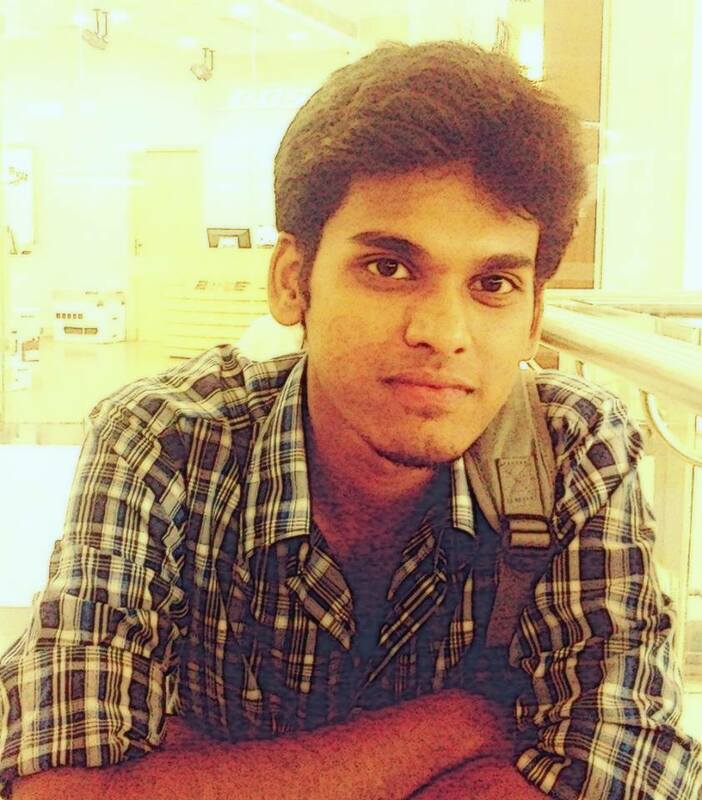 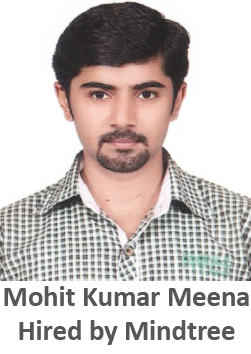 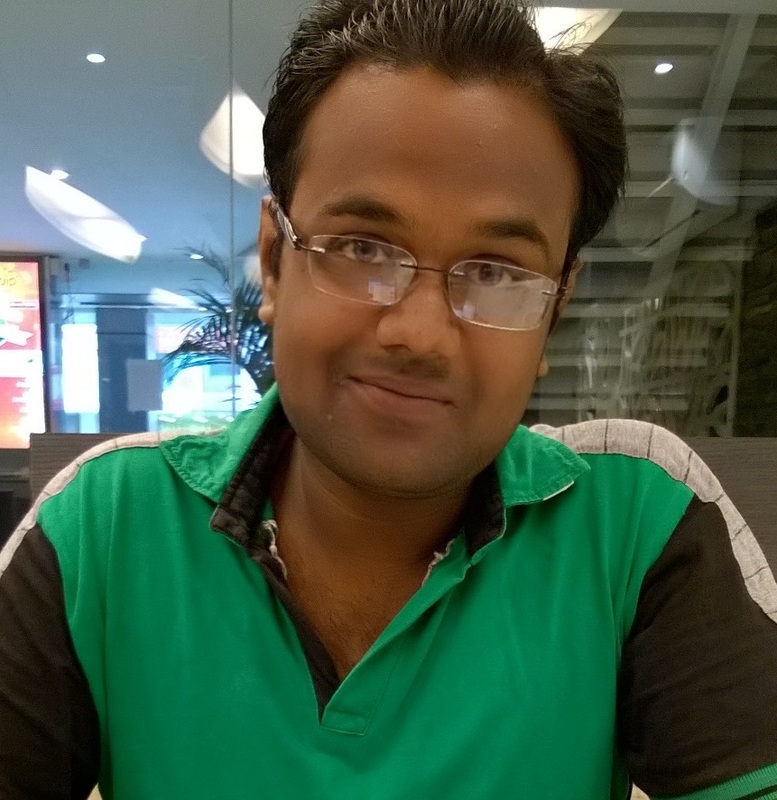 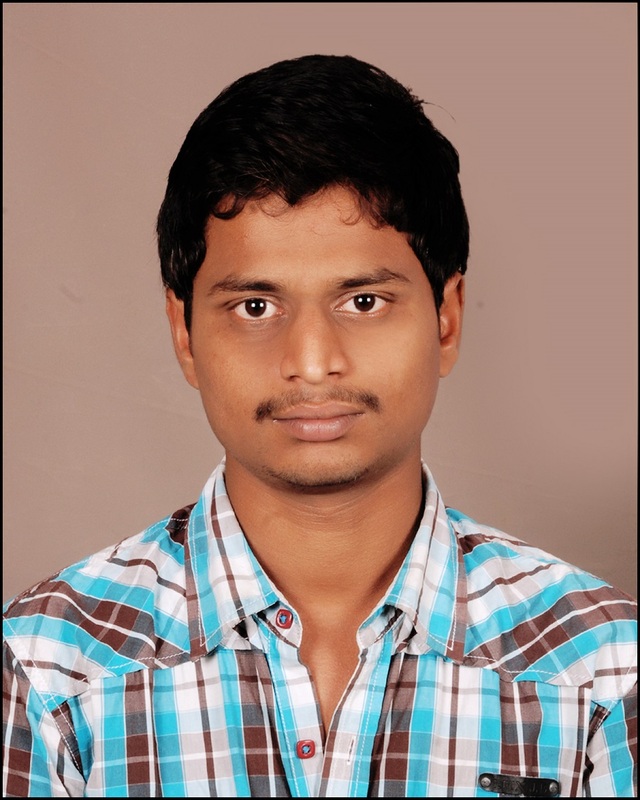 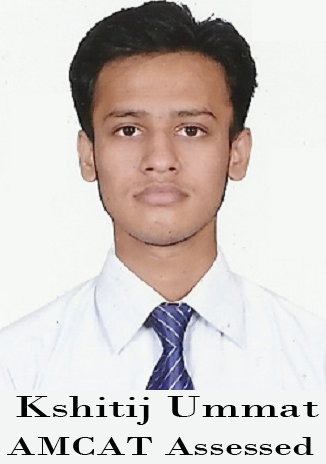 Nethravathi: Despite having average AMCAT scores I got placed at my dream company and this couldn't have been better! 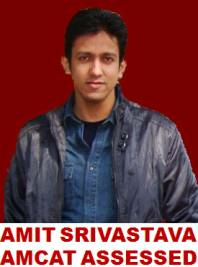 I know I might be going over the board saying this but AMCAT made my career. 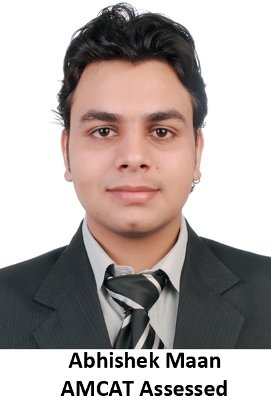 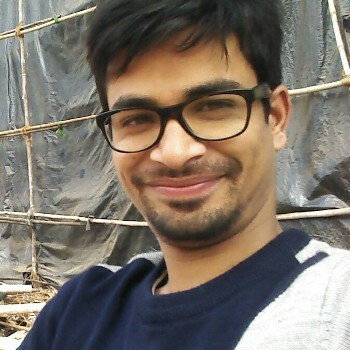 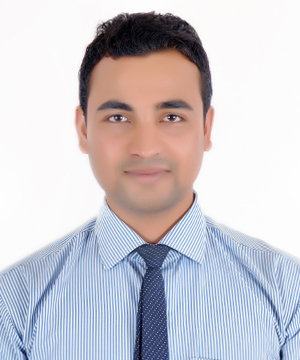 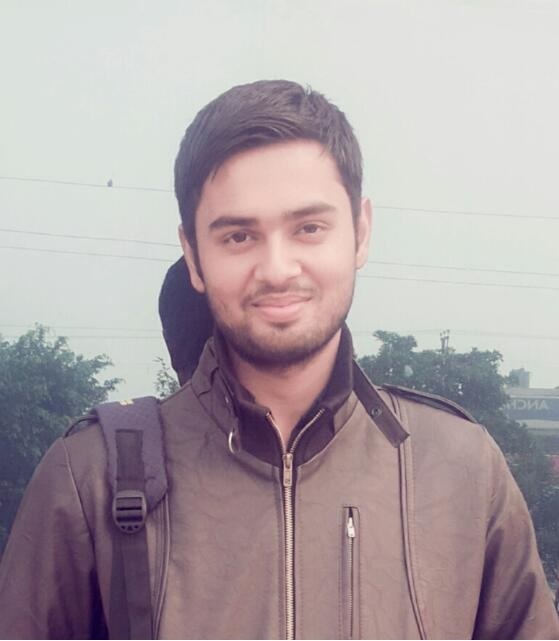 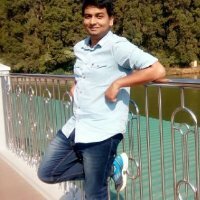 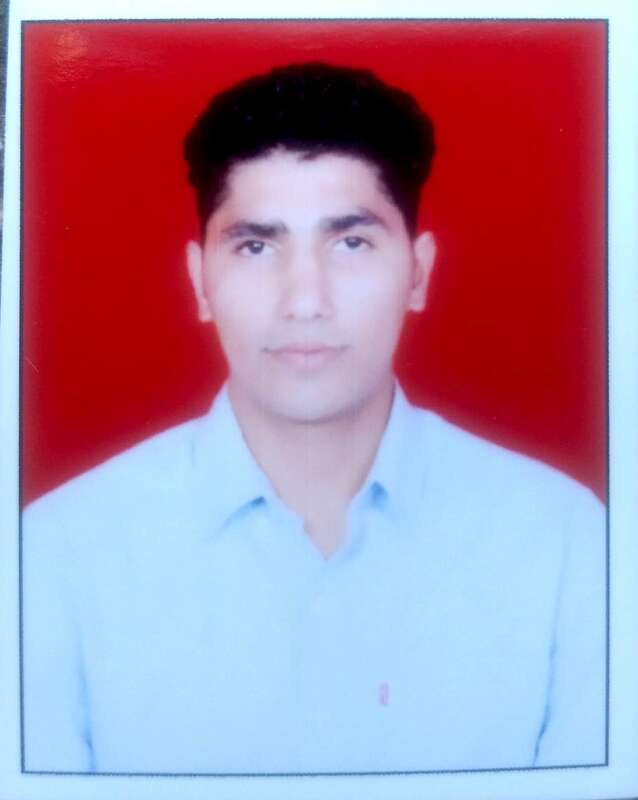 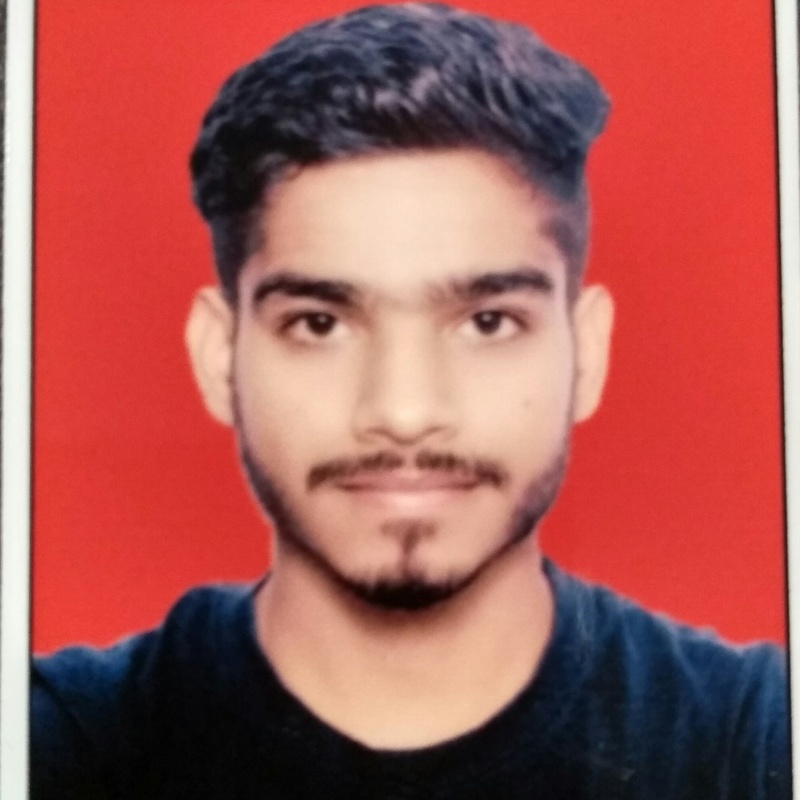 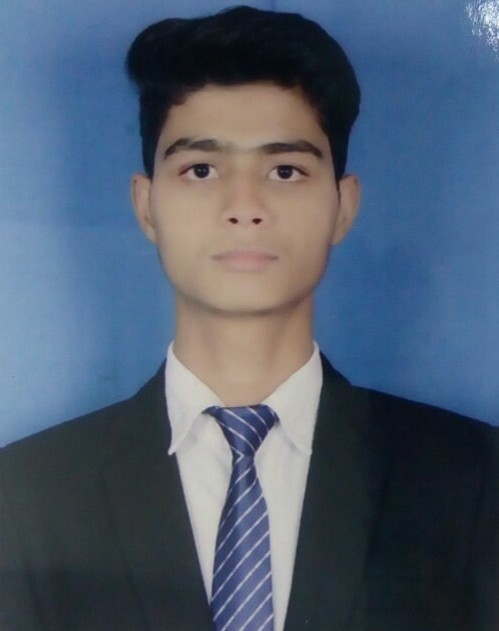 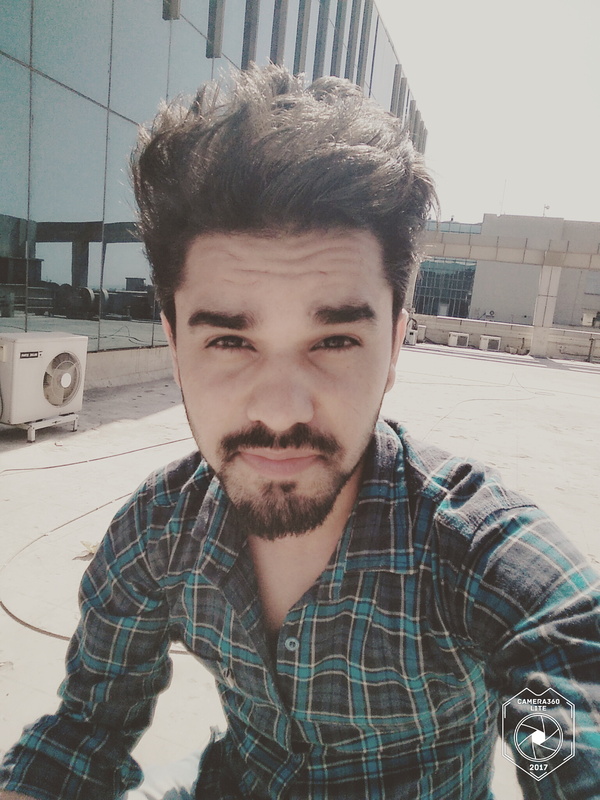 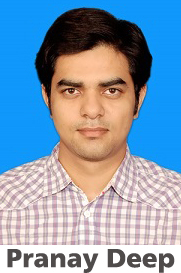 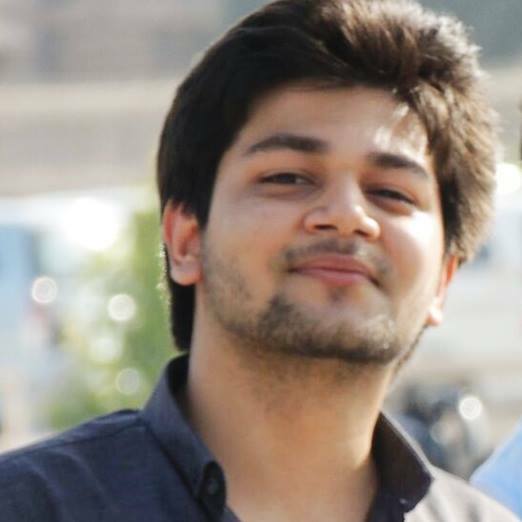 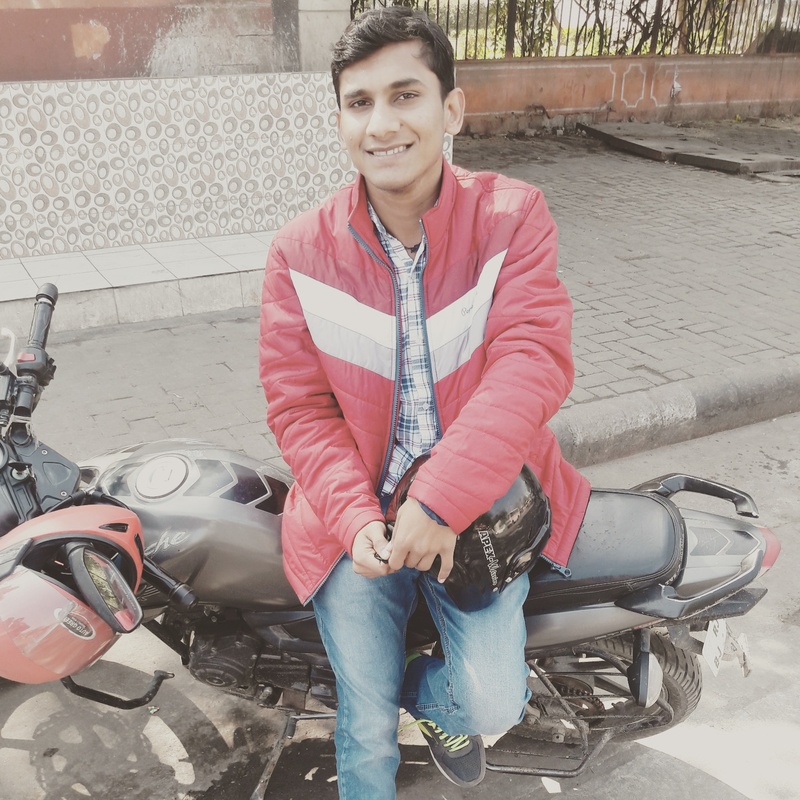 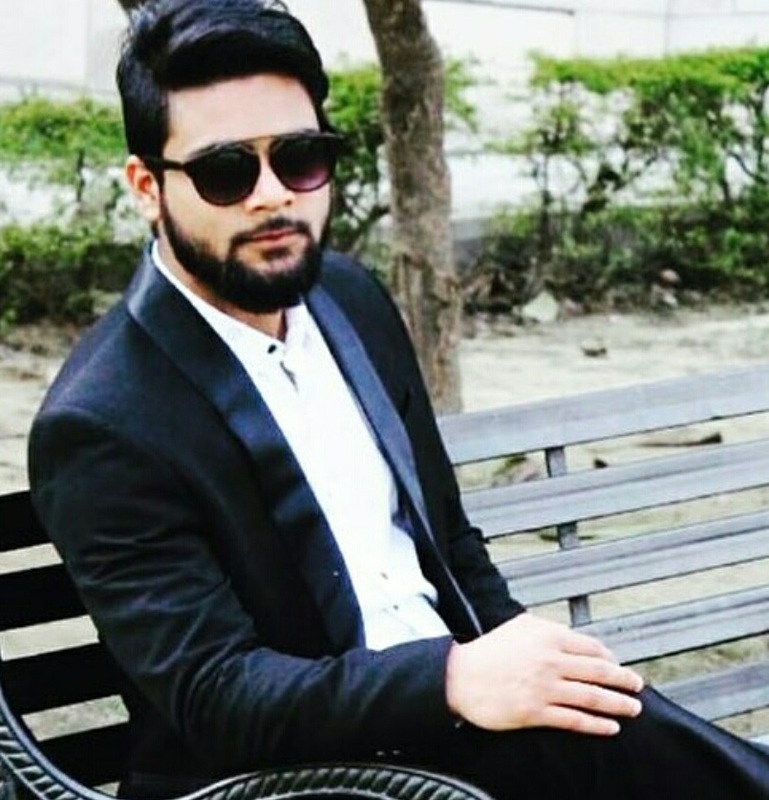 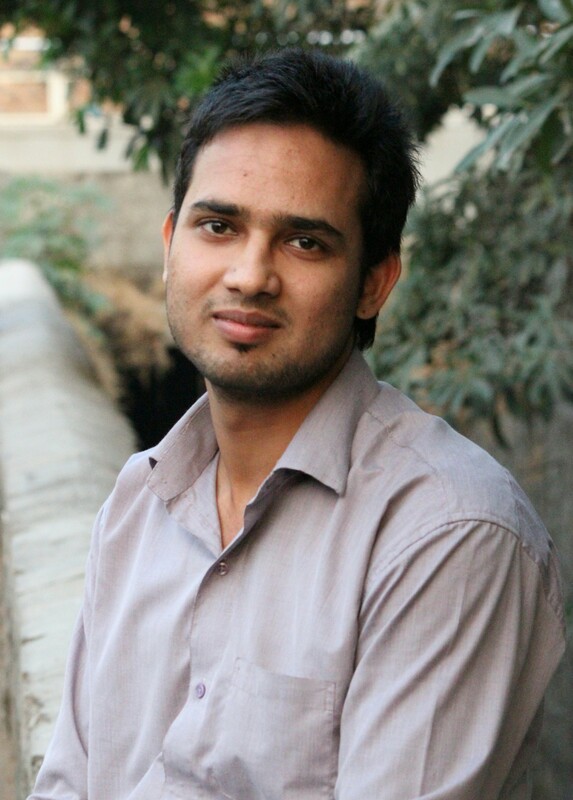 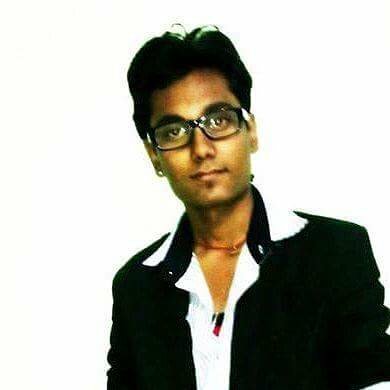 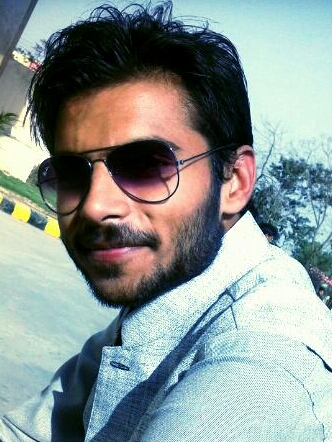 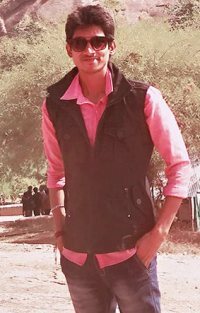 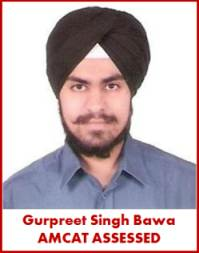 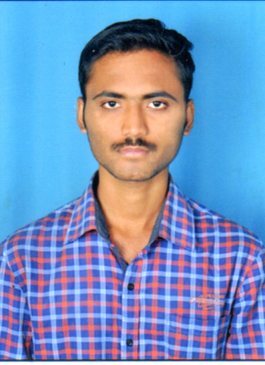 I had been searching for jobs after my college for 7 months. 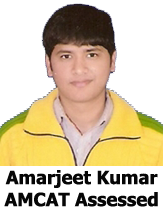 I got a lot of interviews calls for various job profile based on my AMCAT score. 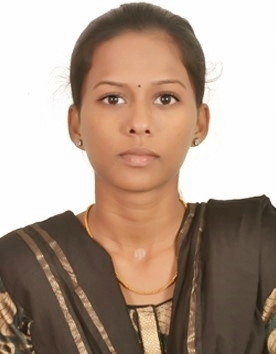 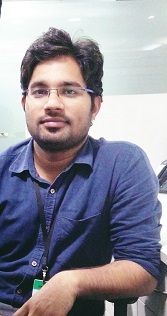 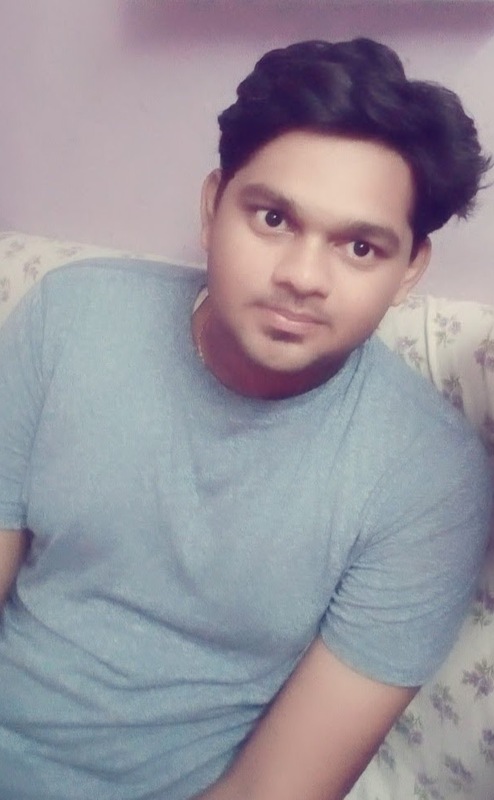 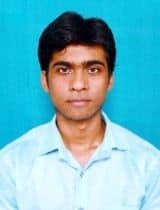 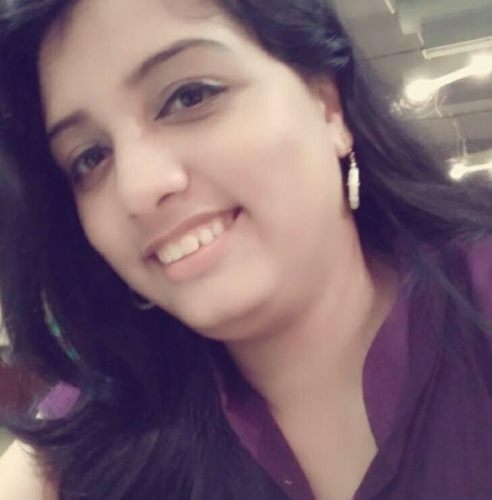 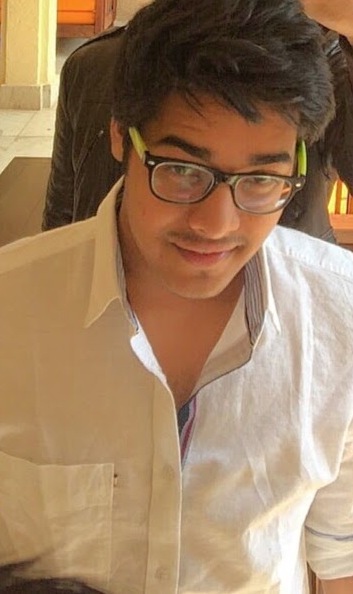 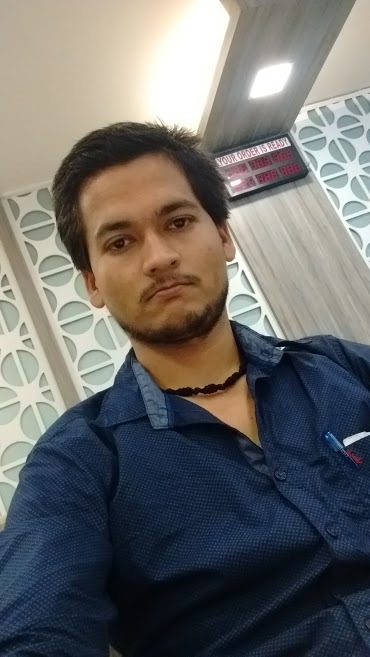 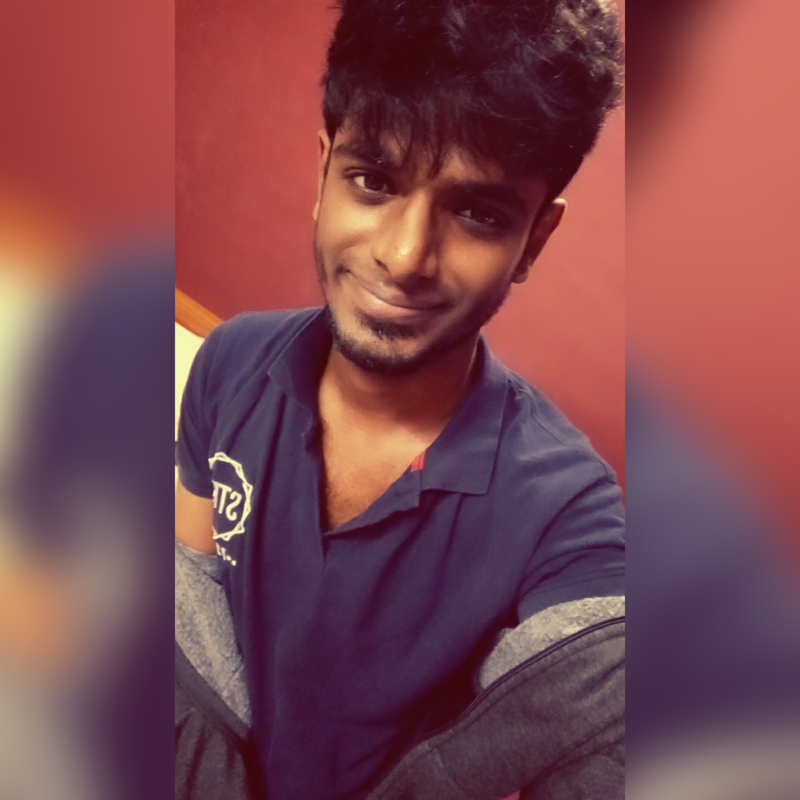 Aspiring Minds: Any message you would like to share with fellow AMCAT takers..
Nethravathi: I guess the AMCAT factor worked in my case, not only I got placed at my dream company, I'd got other job opportunities too. 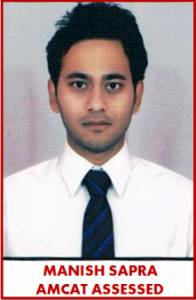 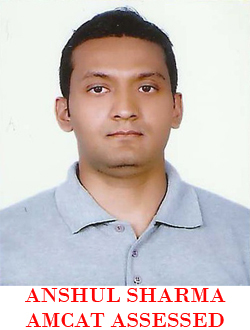 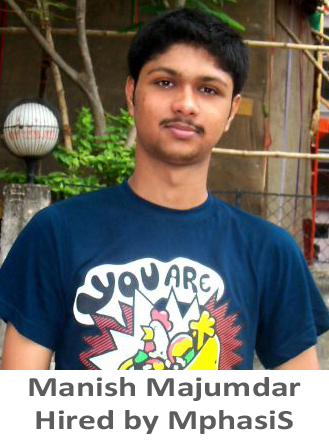 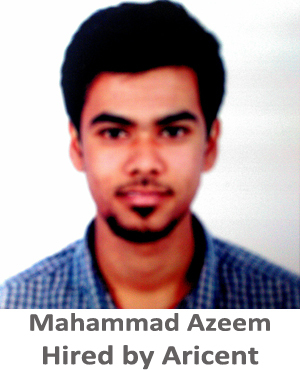 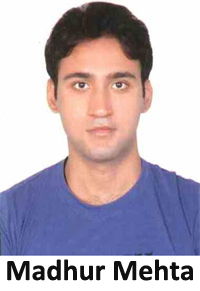 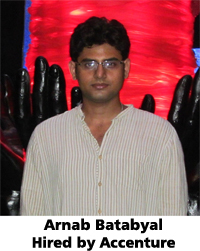 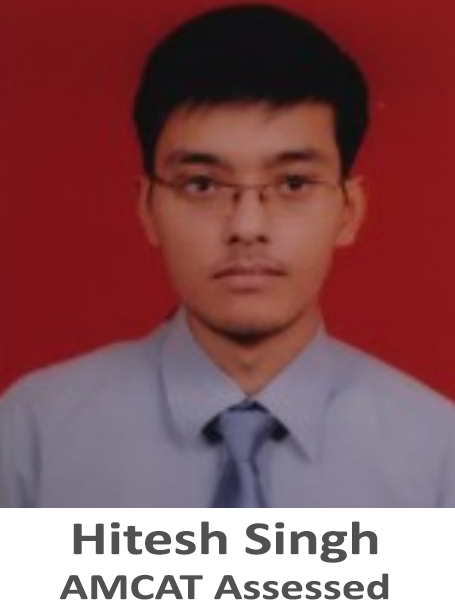 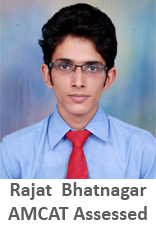 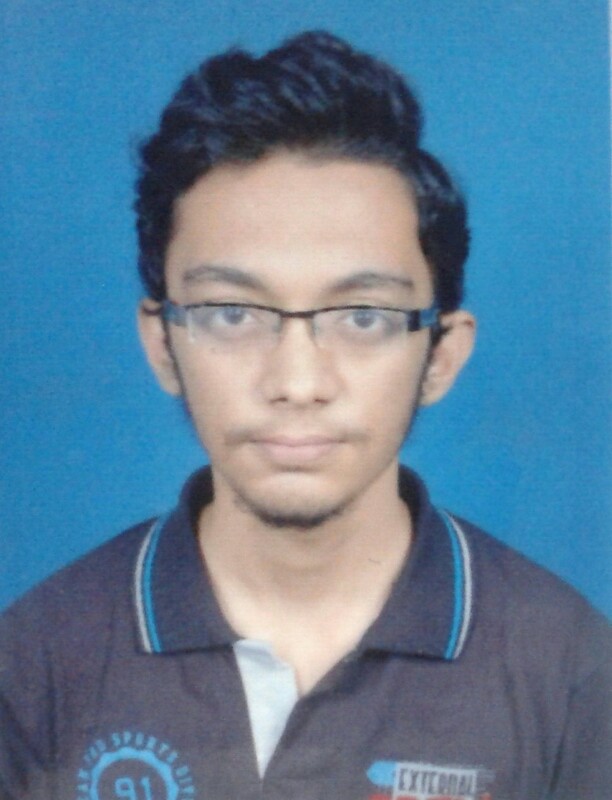 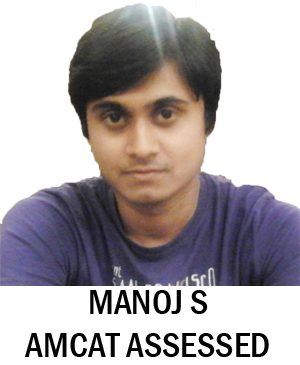 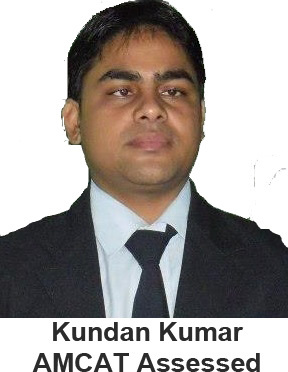 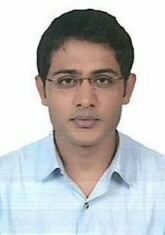 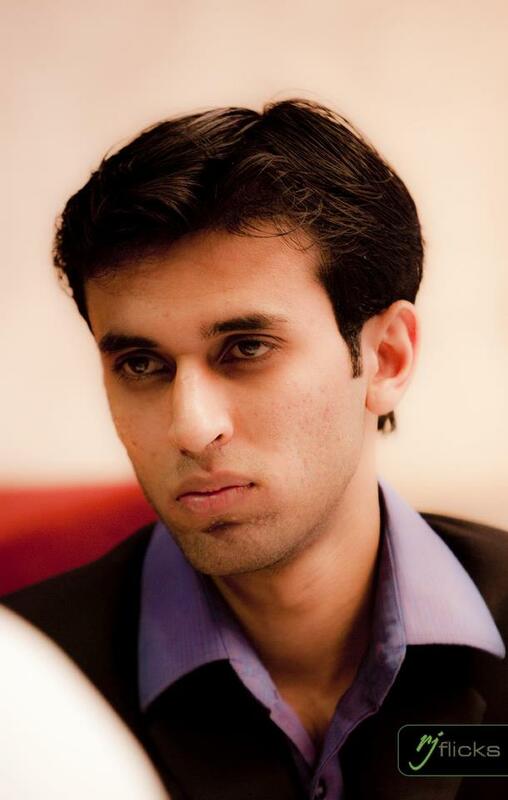 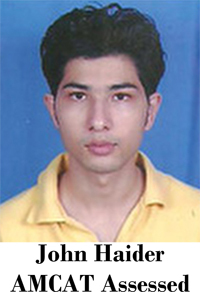 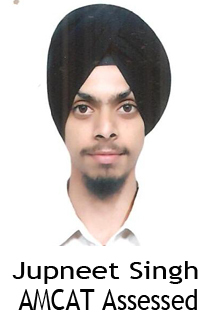 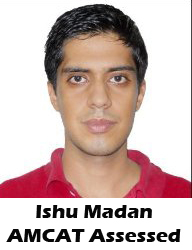 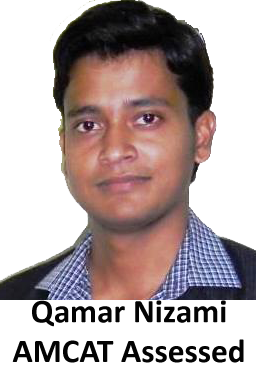 One of my batch mates got placed at Microsoft through AMCAT. 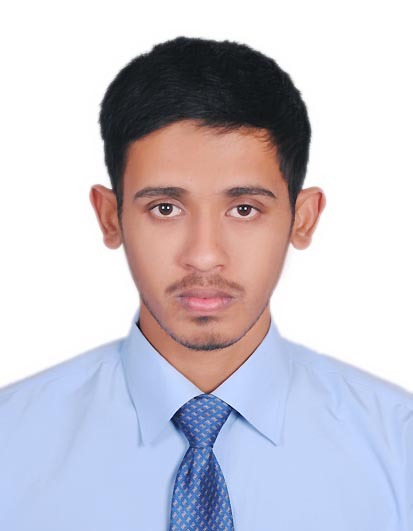 So, I would recommend others too to appear for the test. 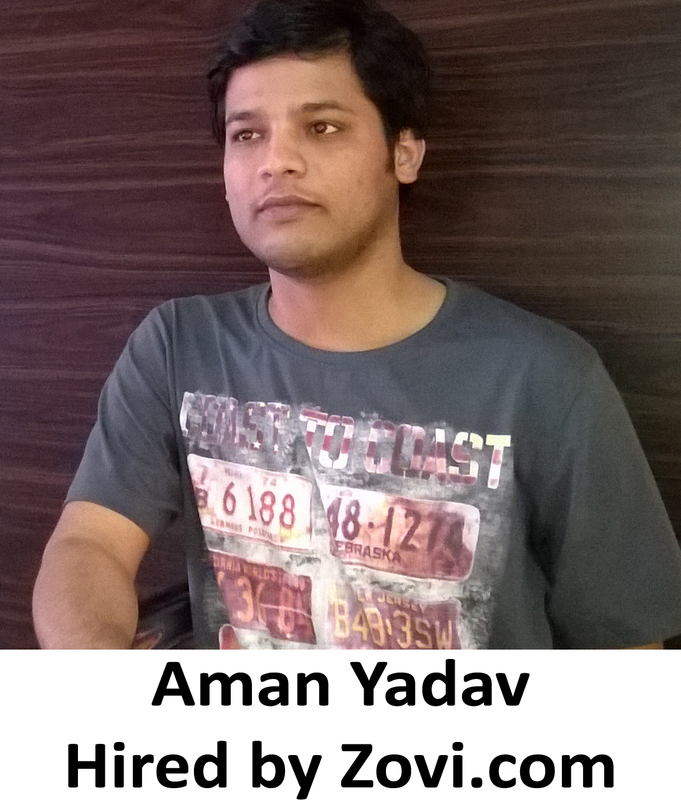 The AMCAT factor might just work in your case too!